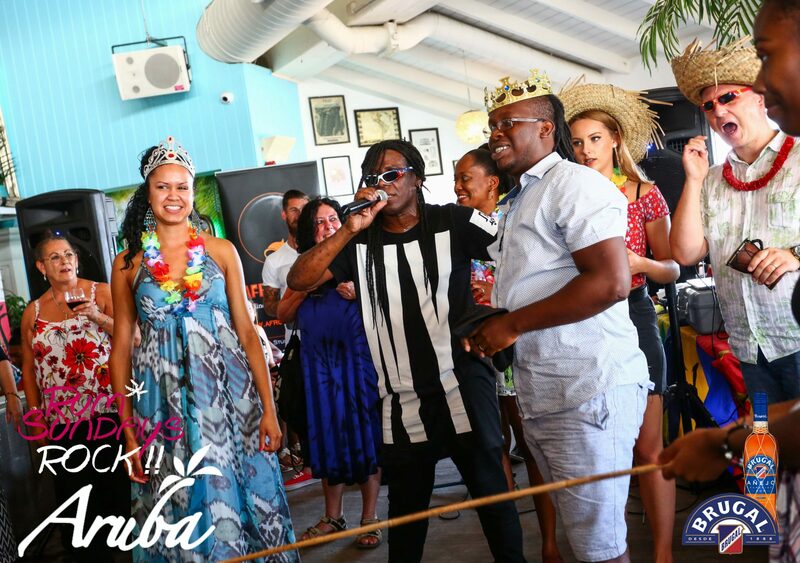 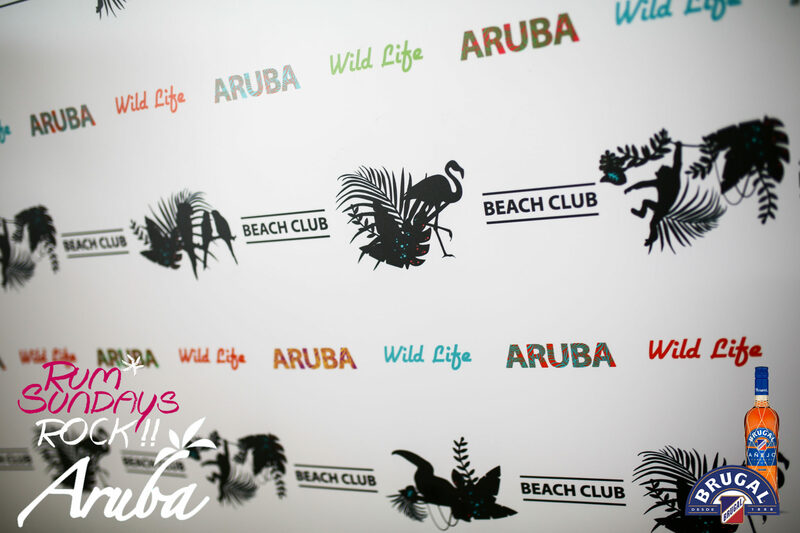 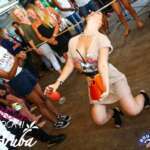 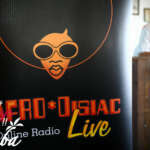 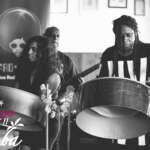 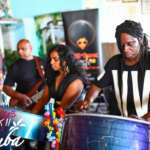 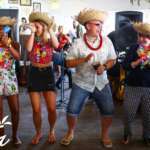 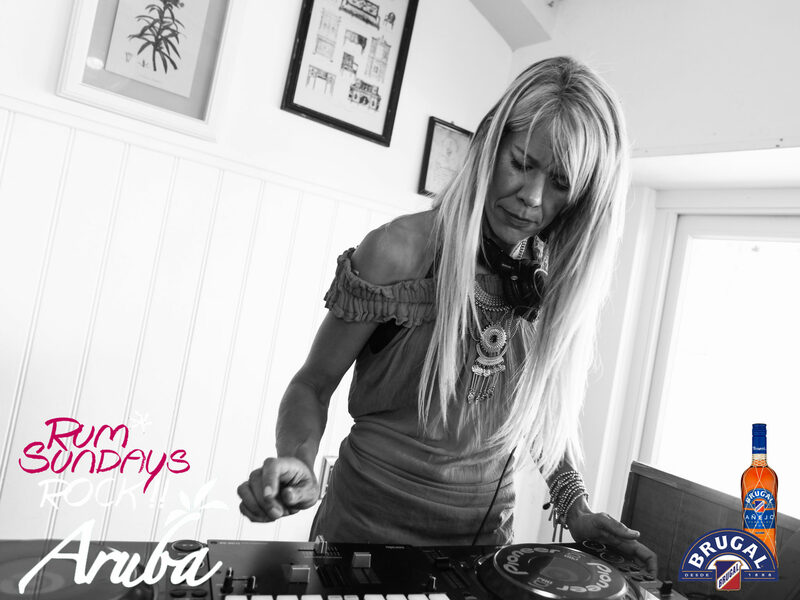 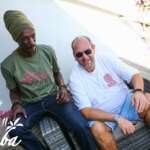 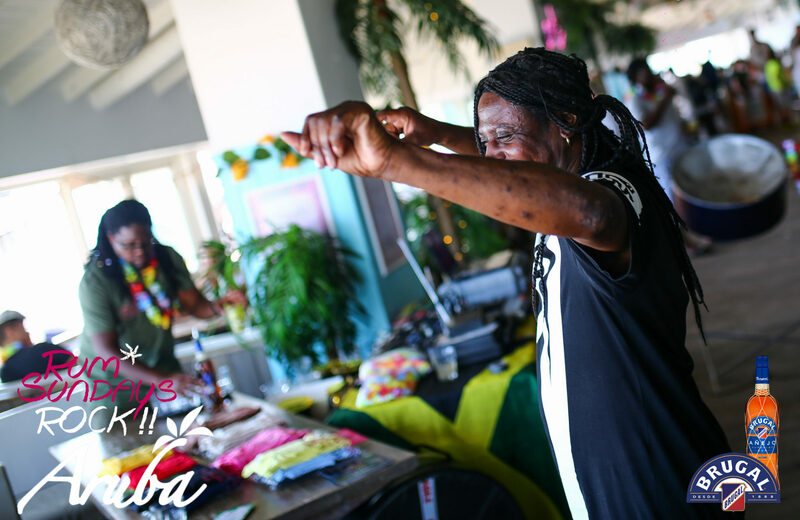 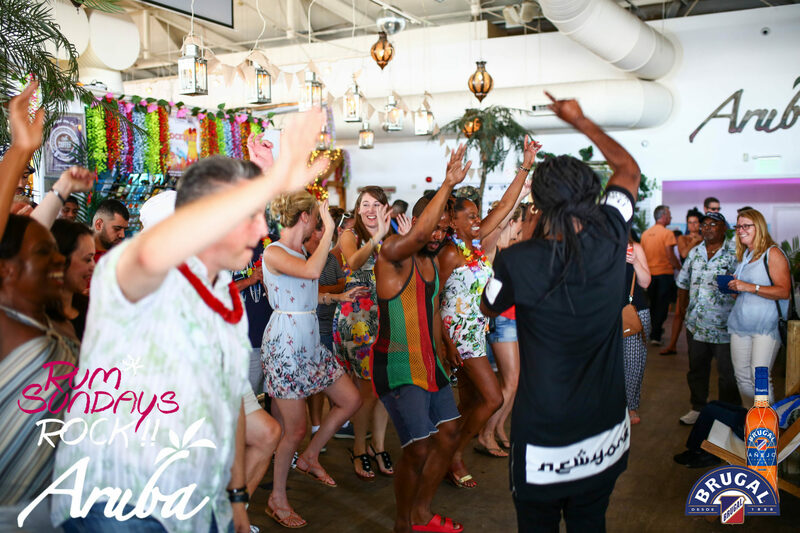 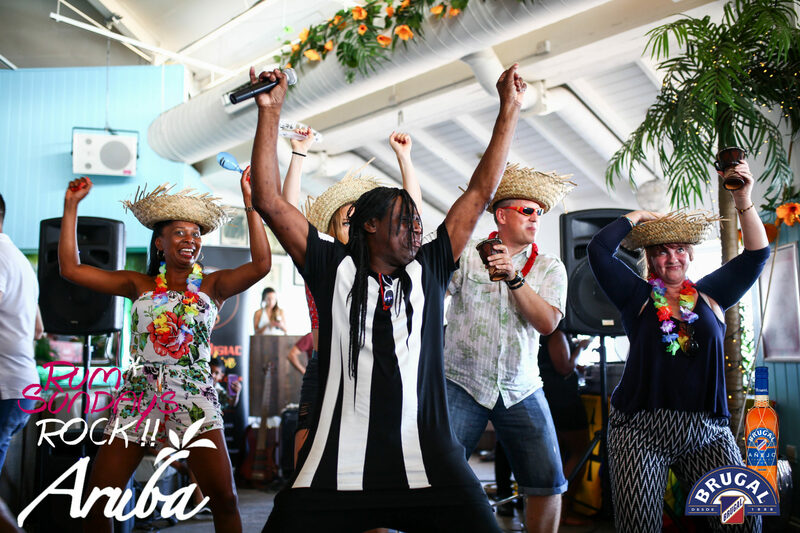 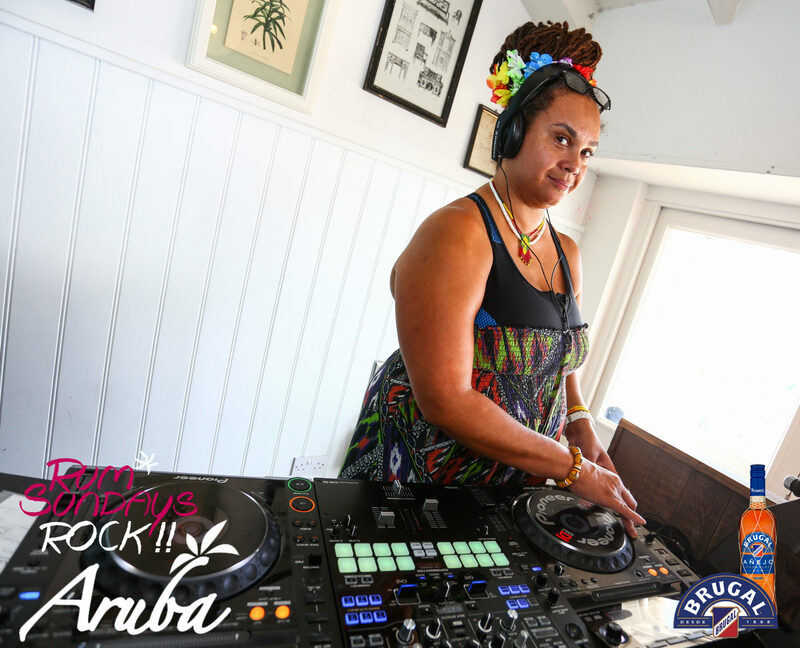 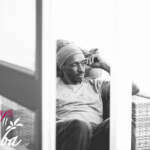 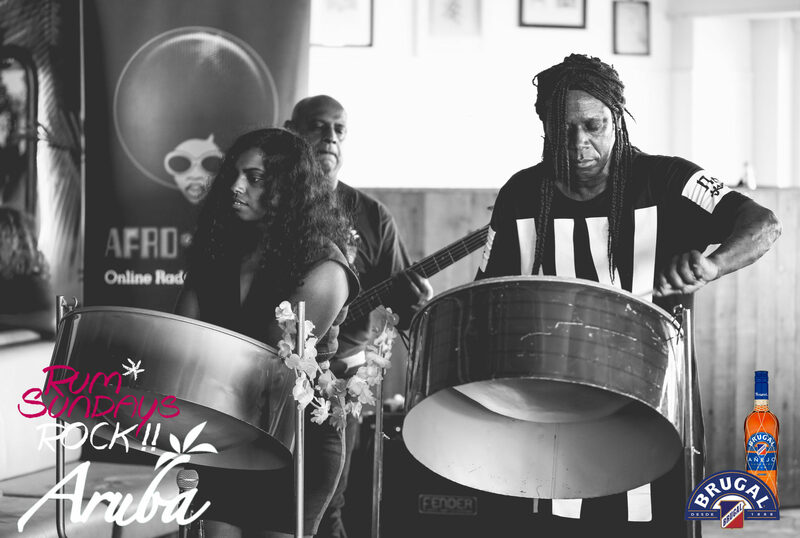 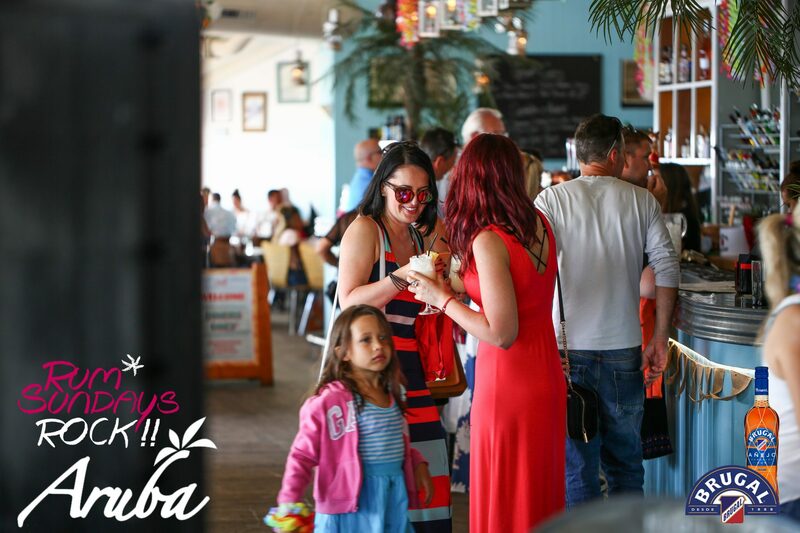 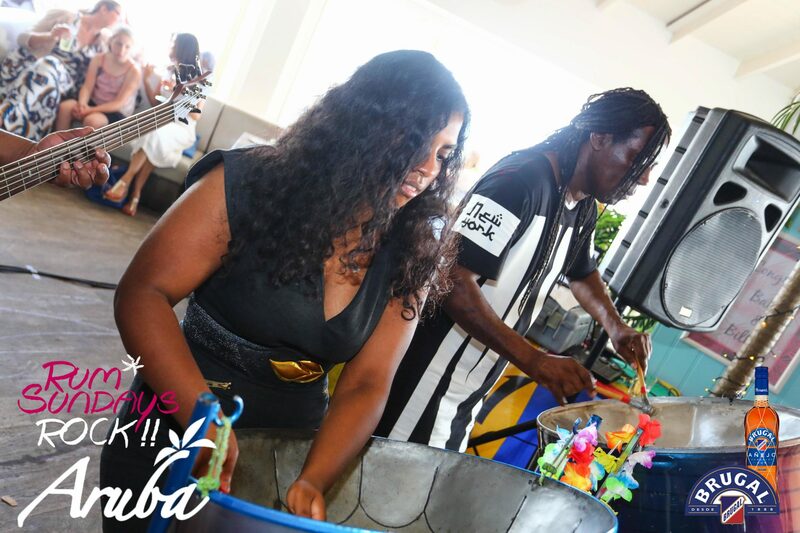 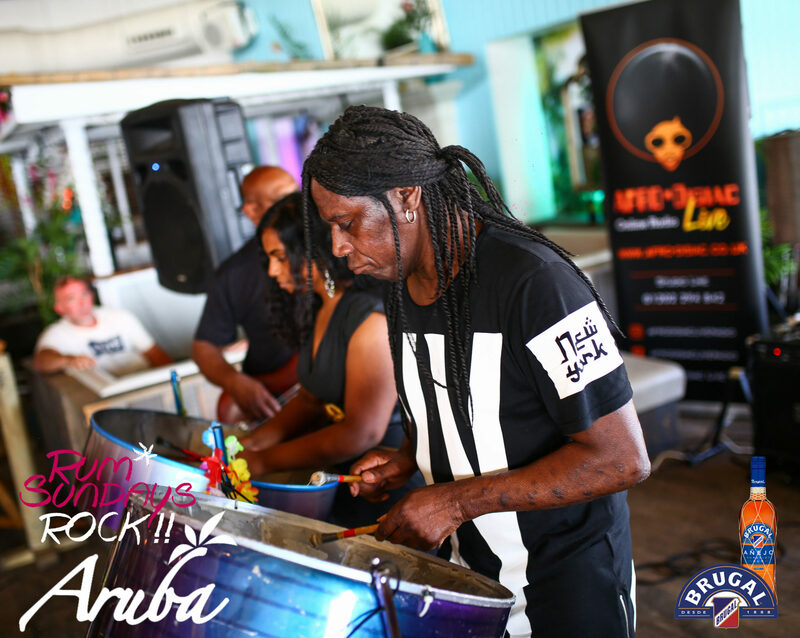 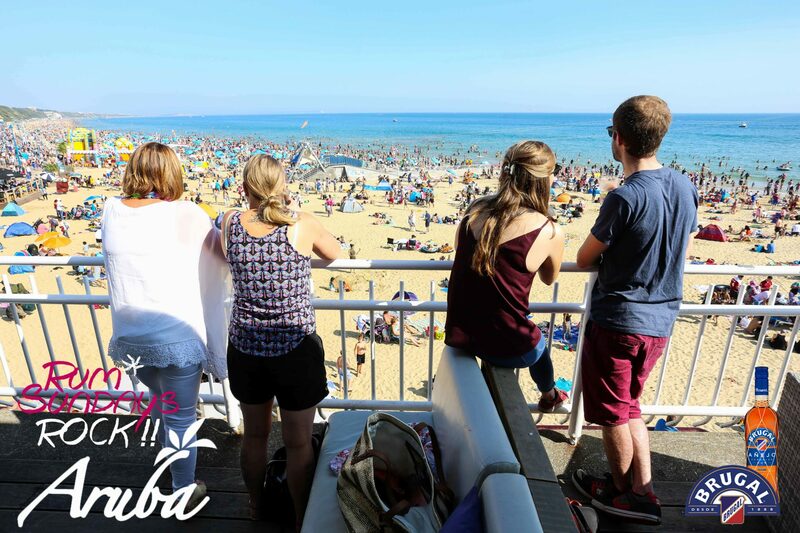 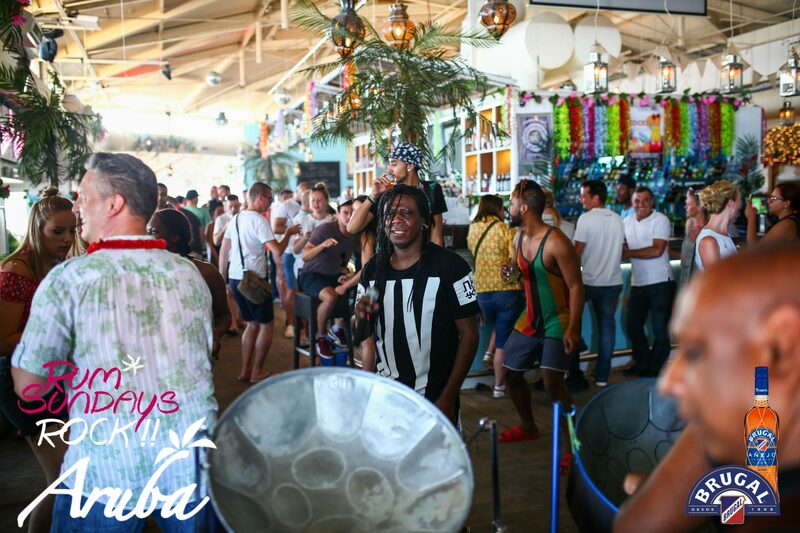 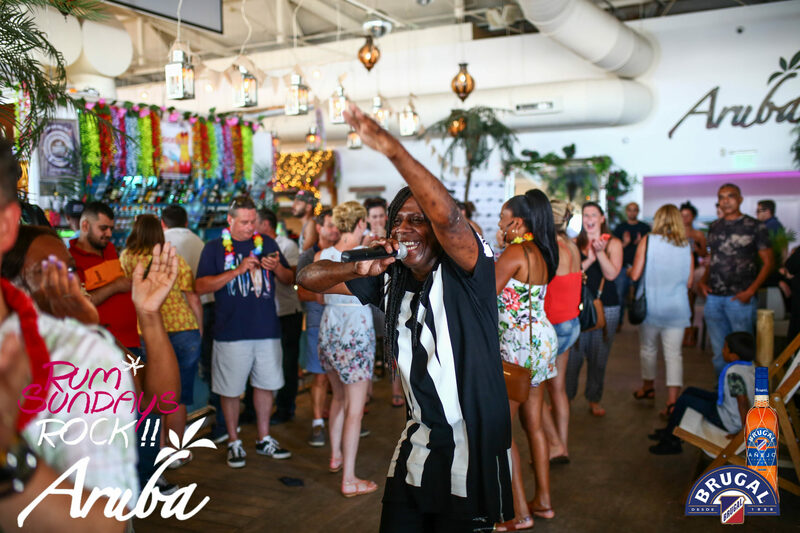 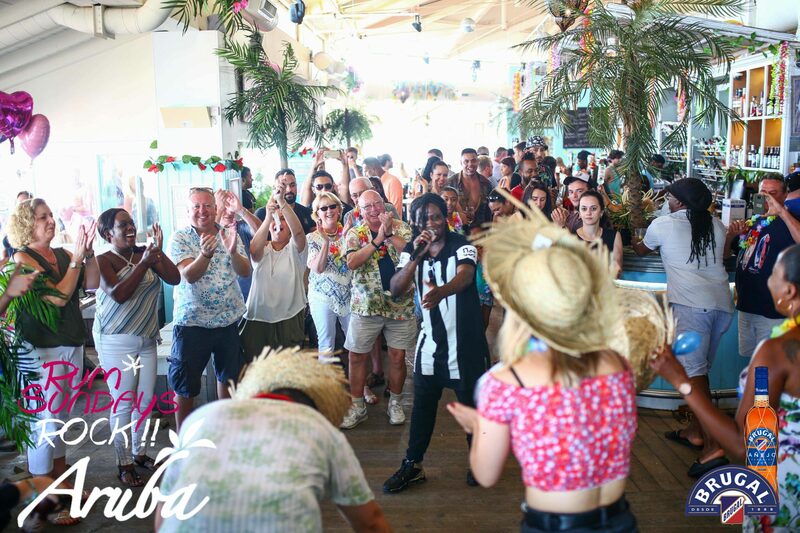 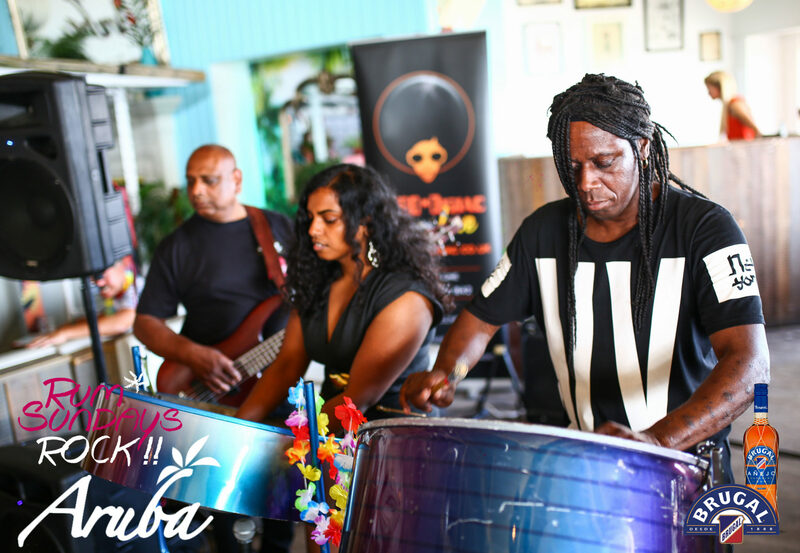 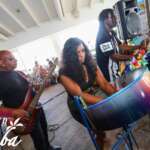 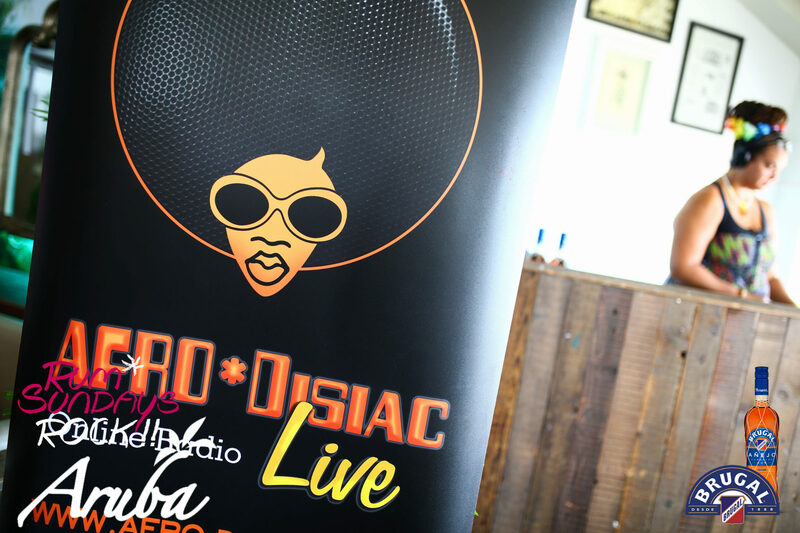 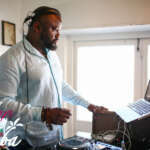 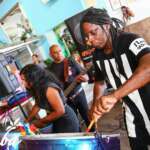 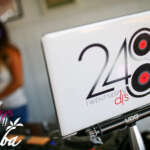 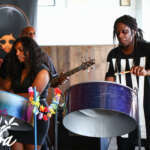 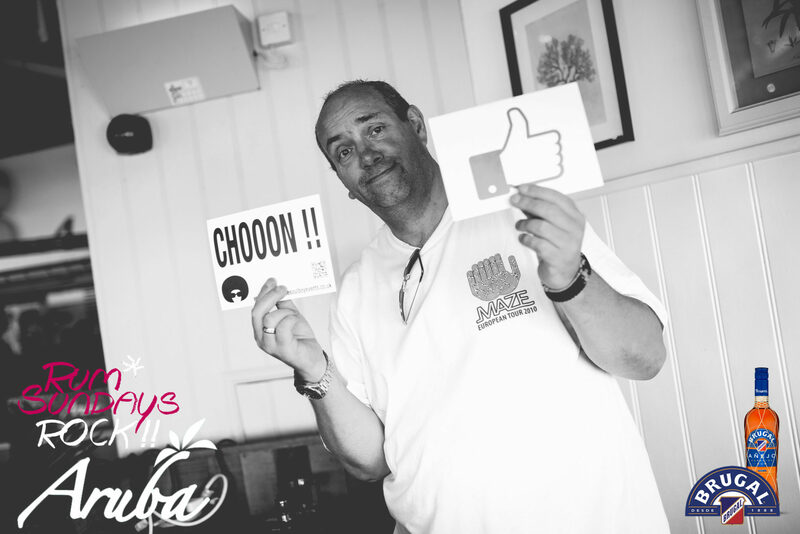 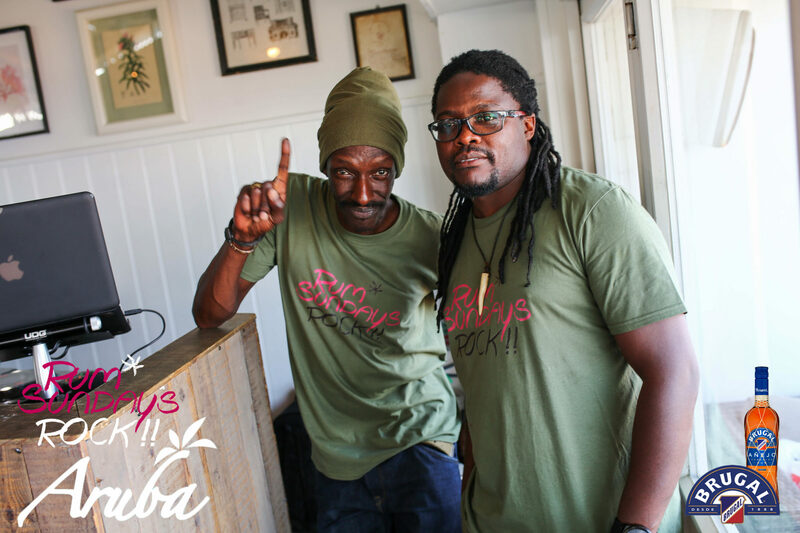 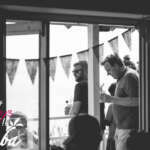 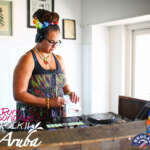 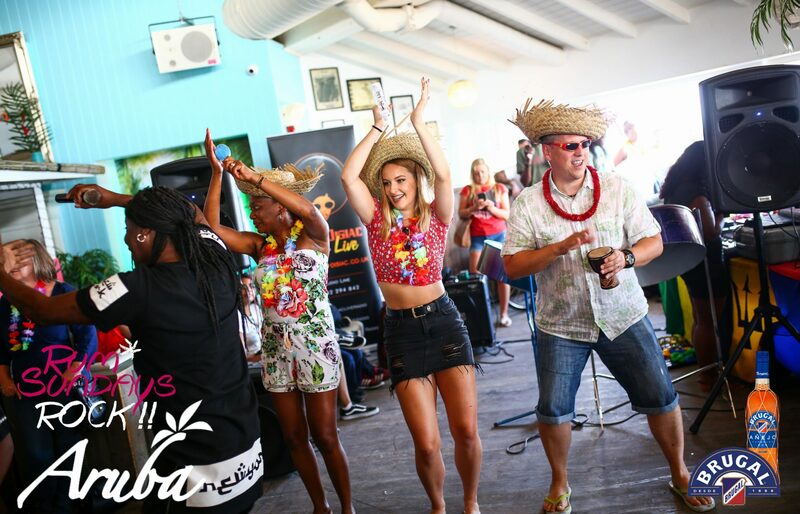 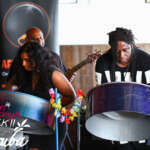 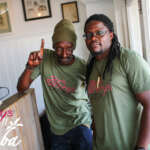 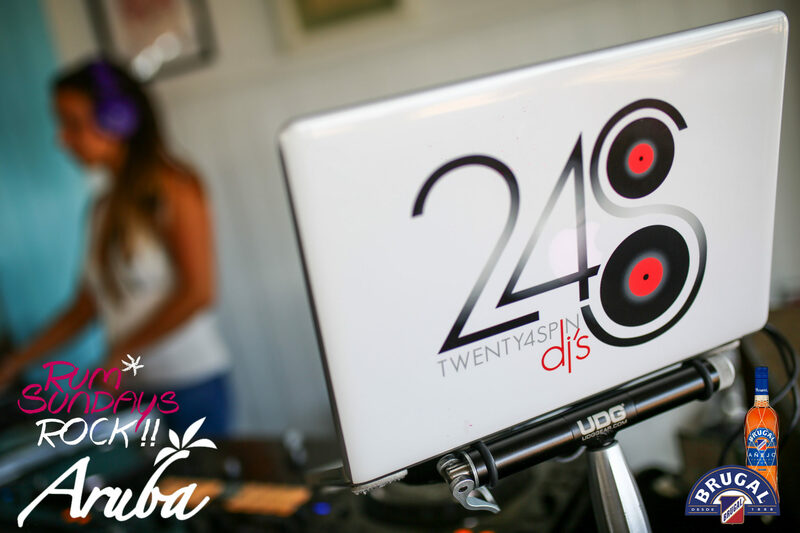 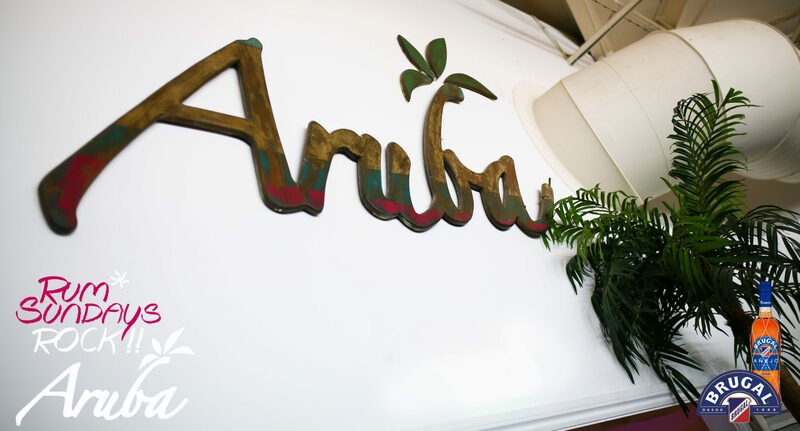 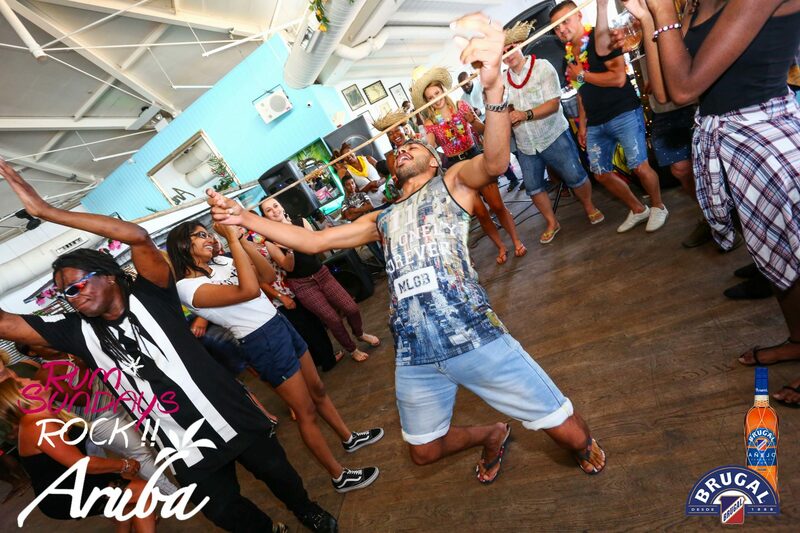 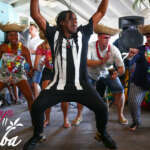 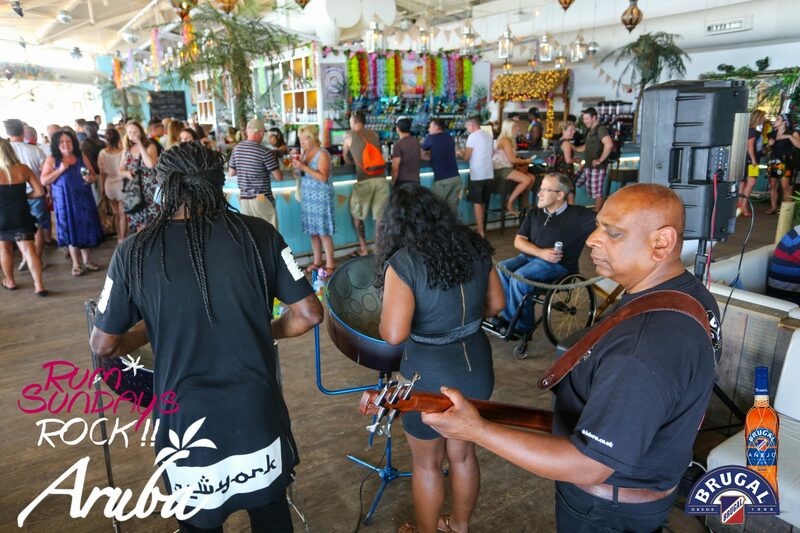 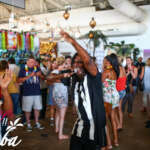 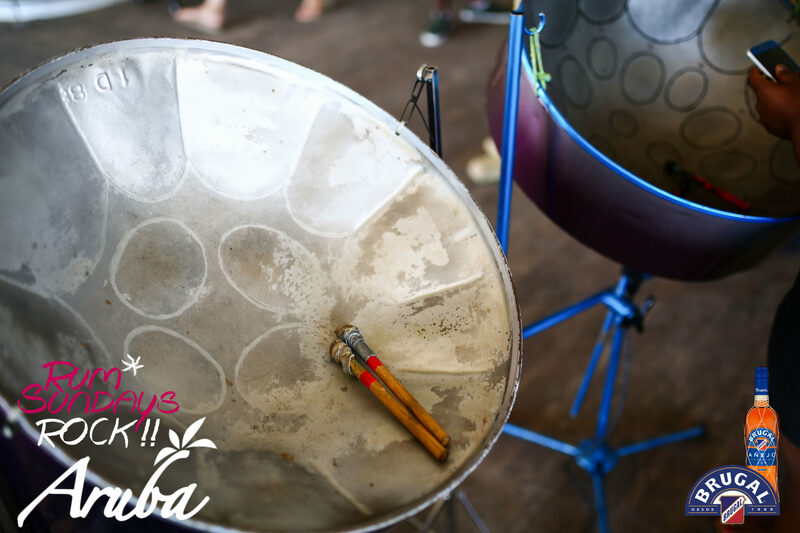 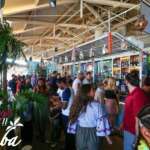 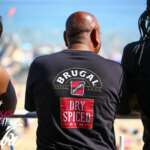 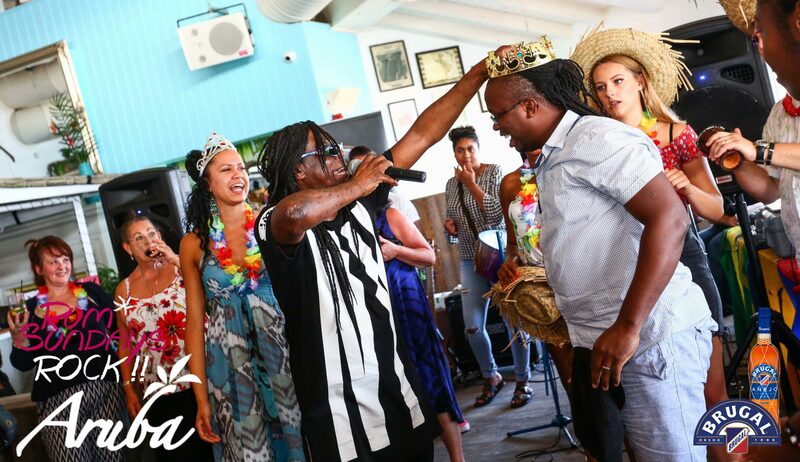 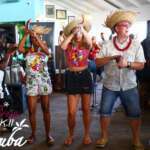 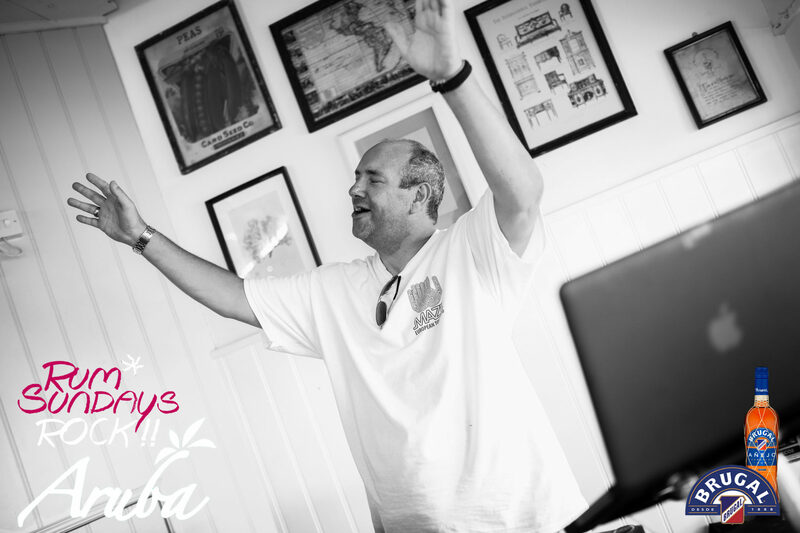 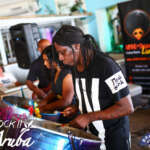 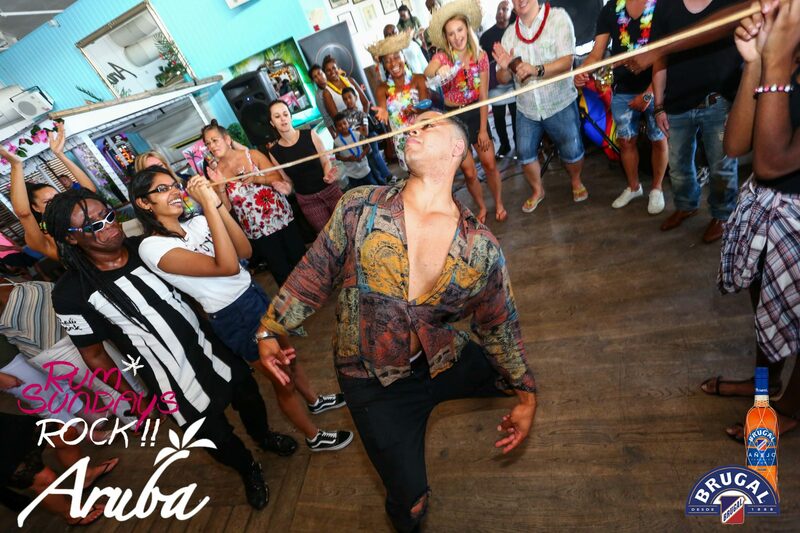 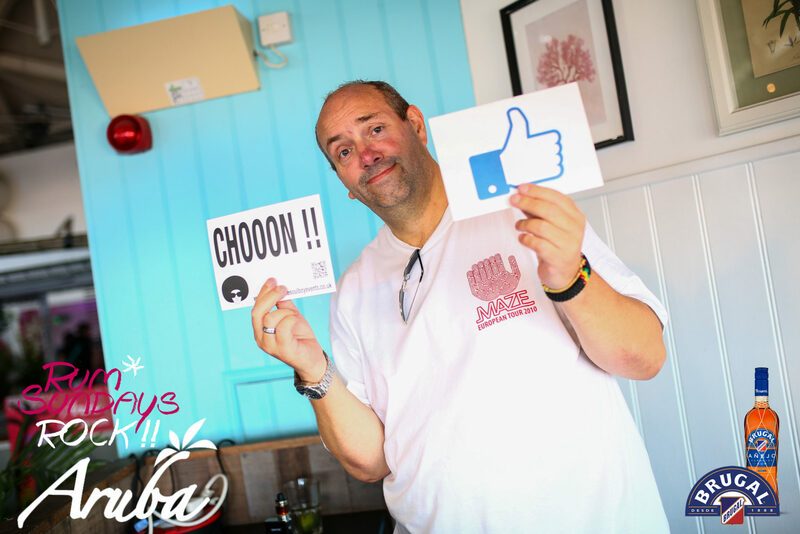 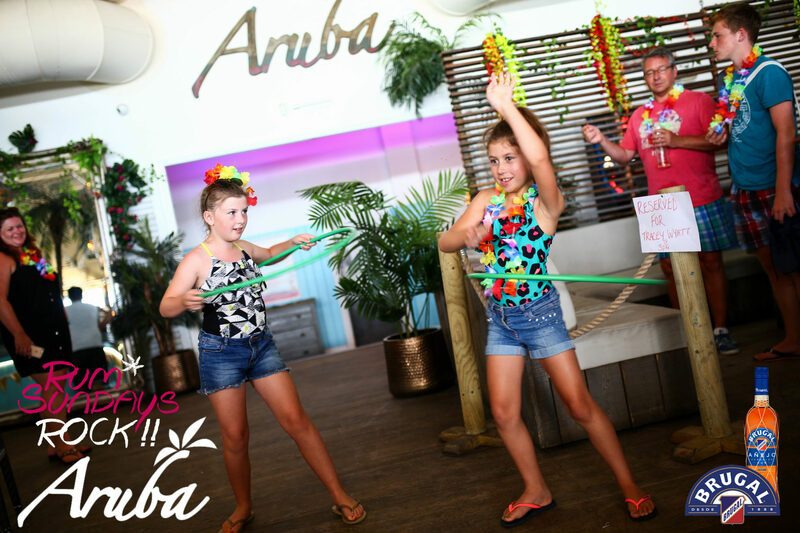 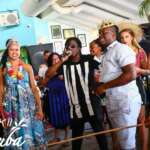 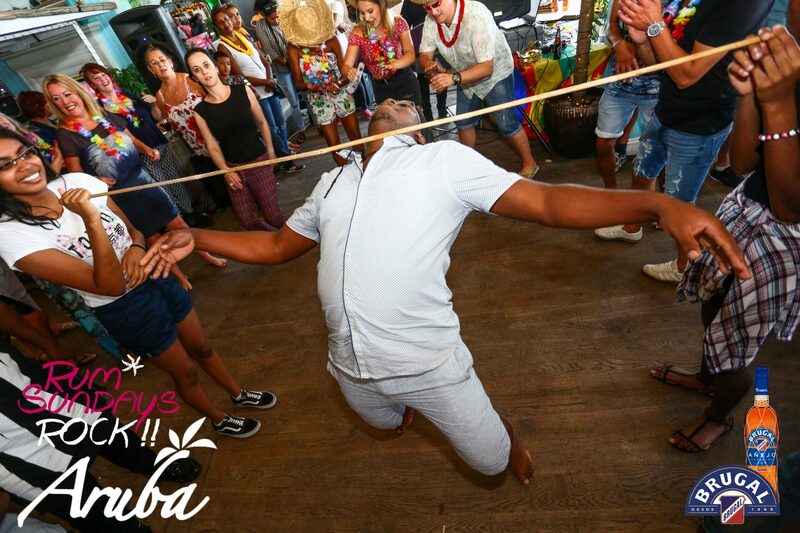 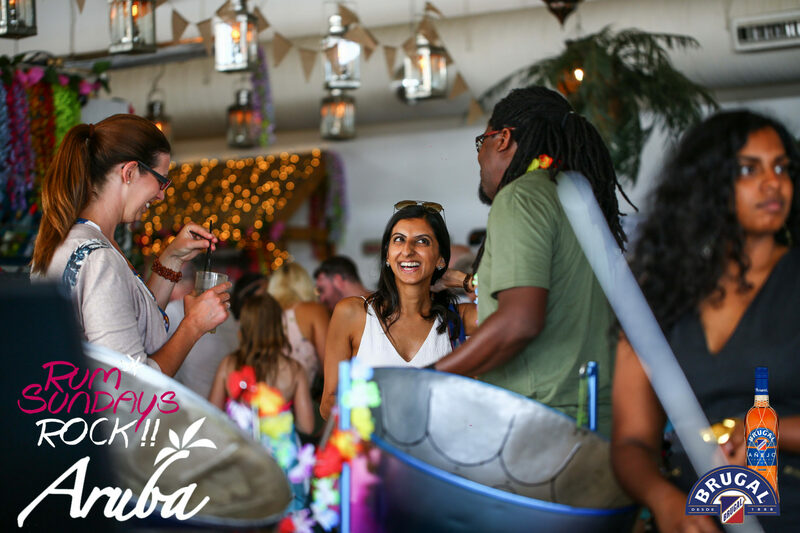 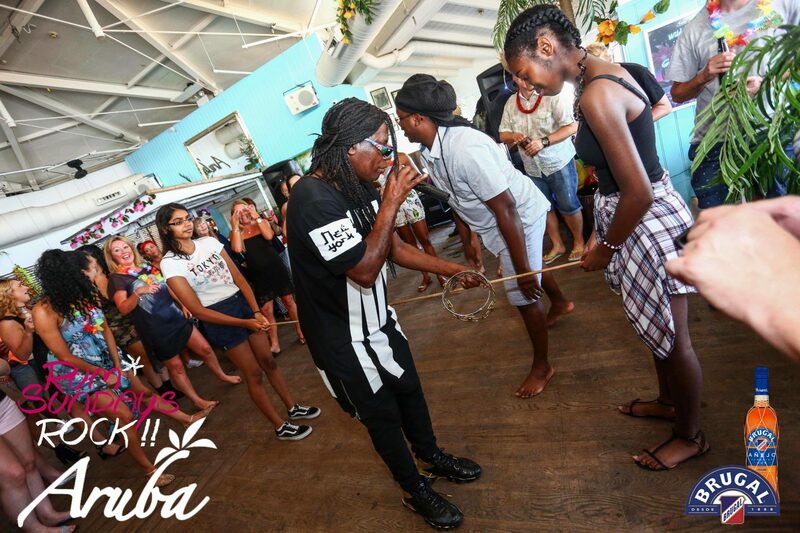 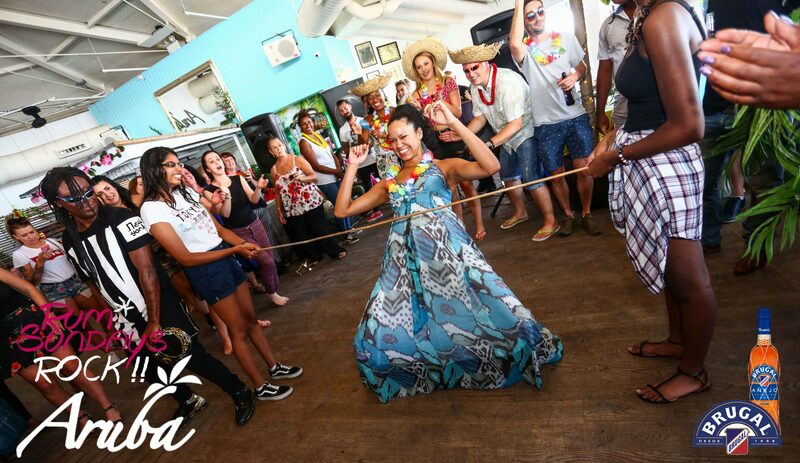 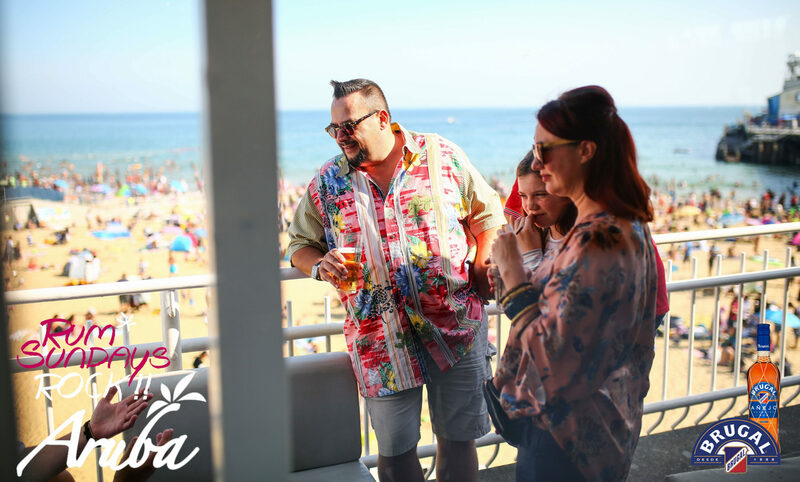 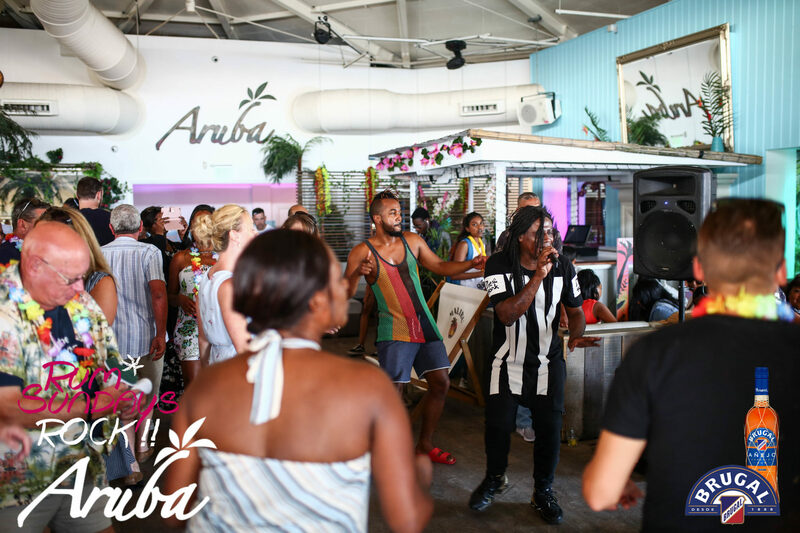 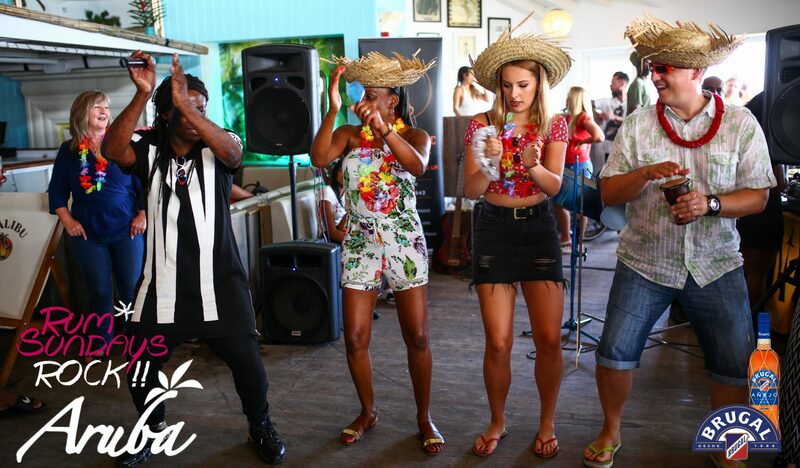 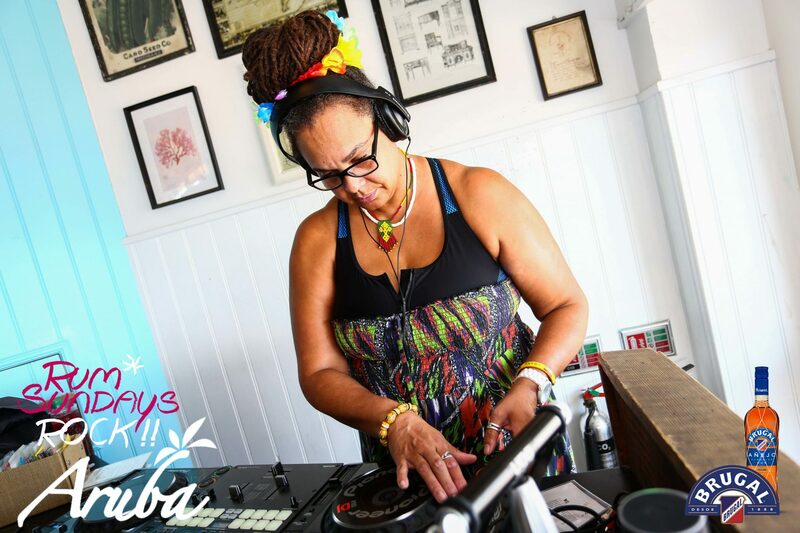 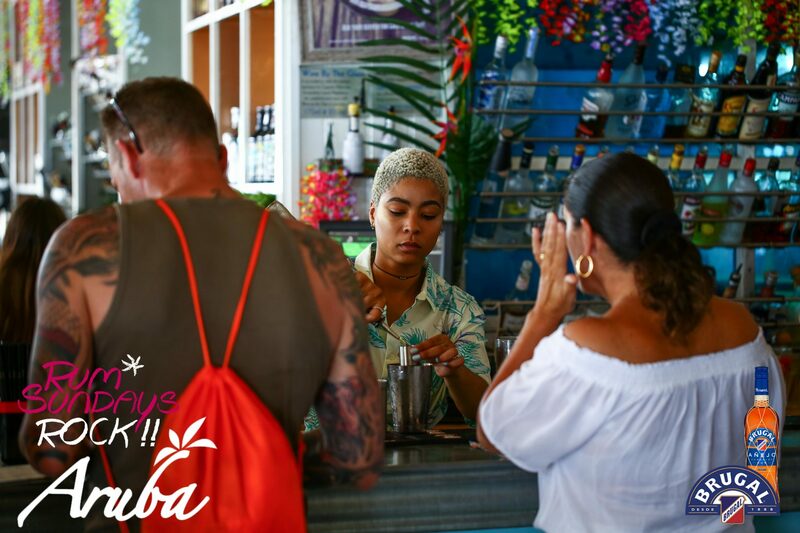 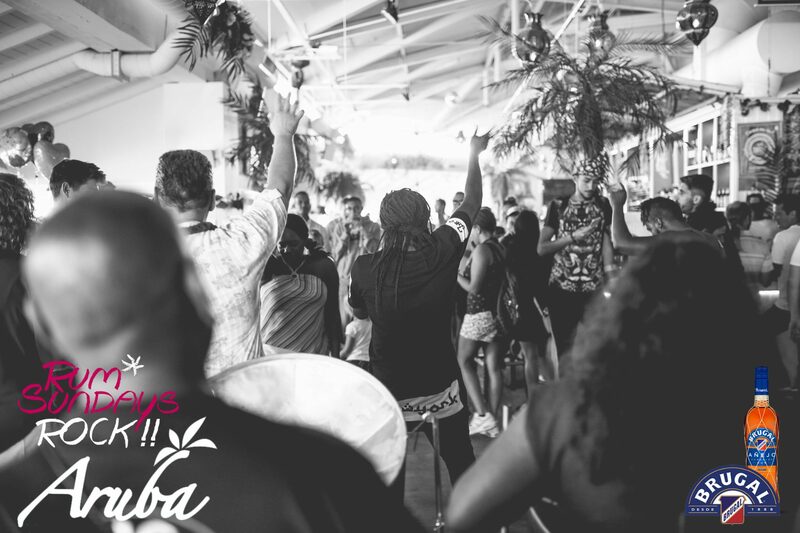 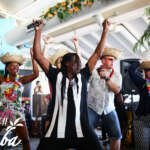 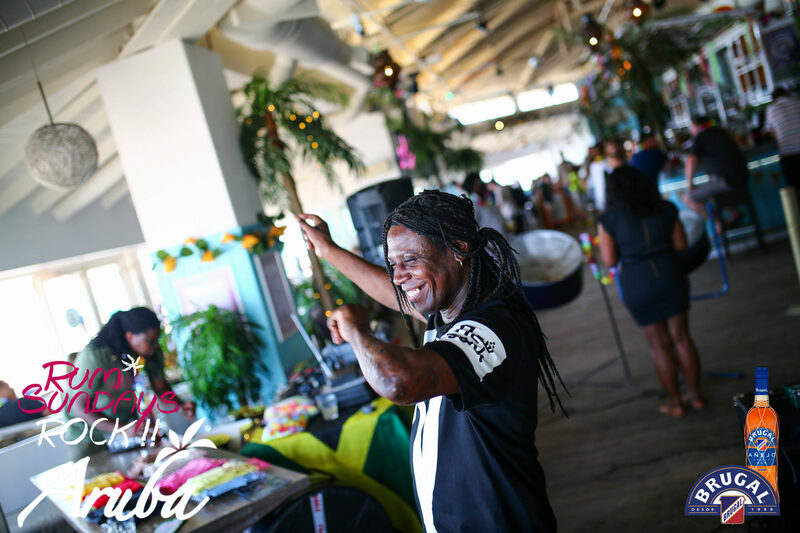 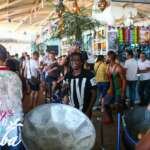 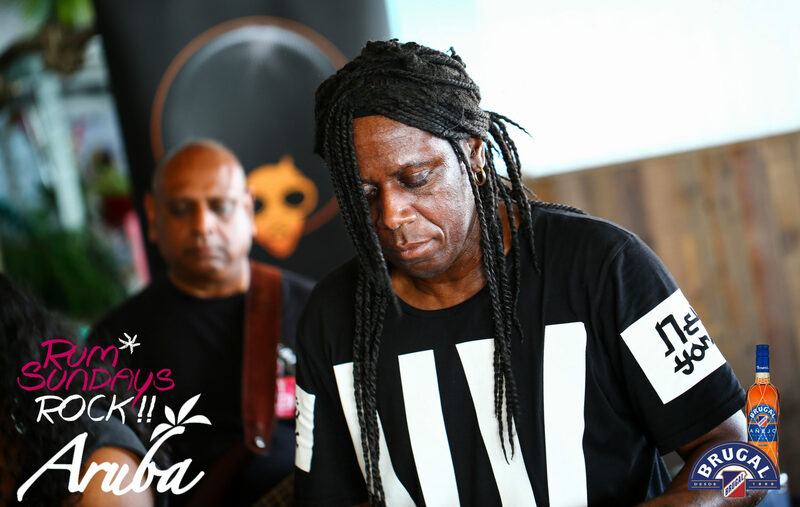 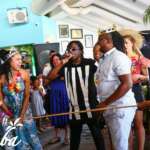 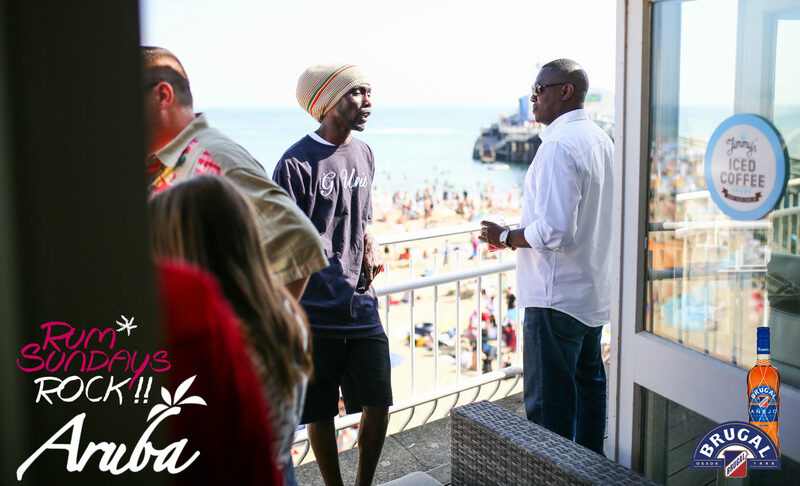 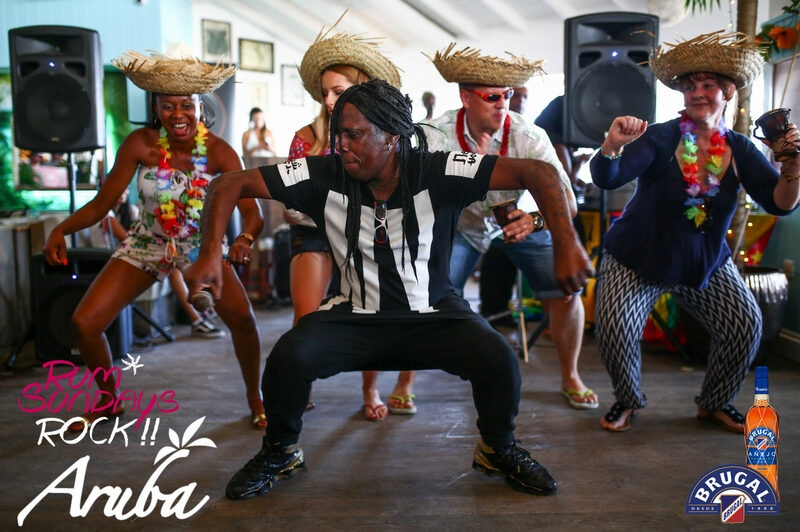 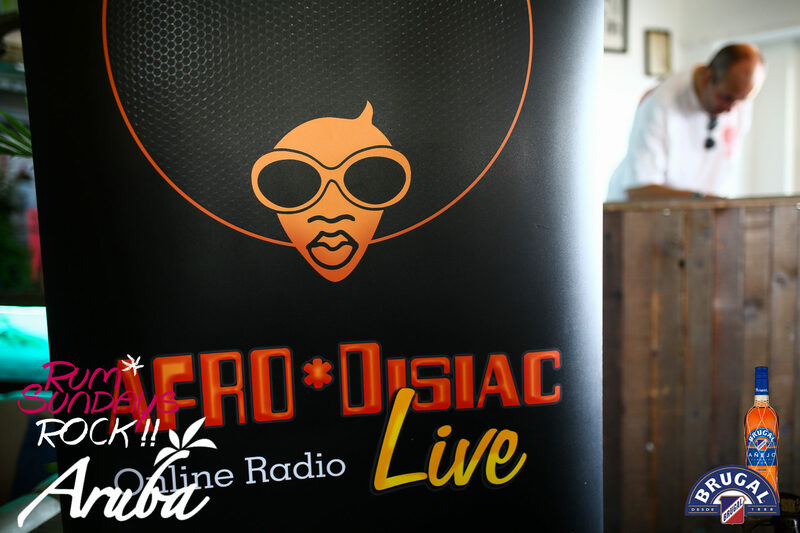 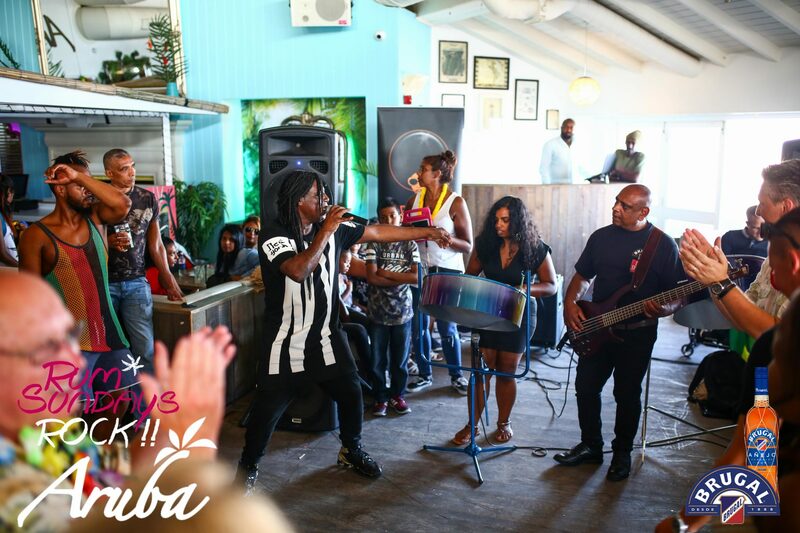 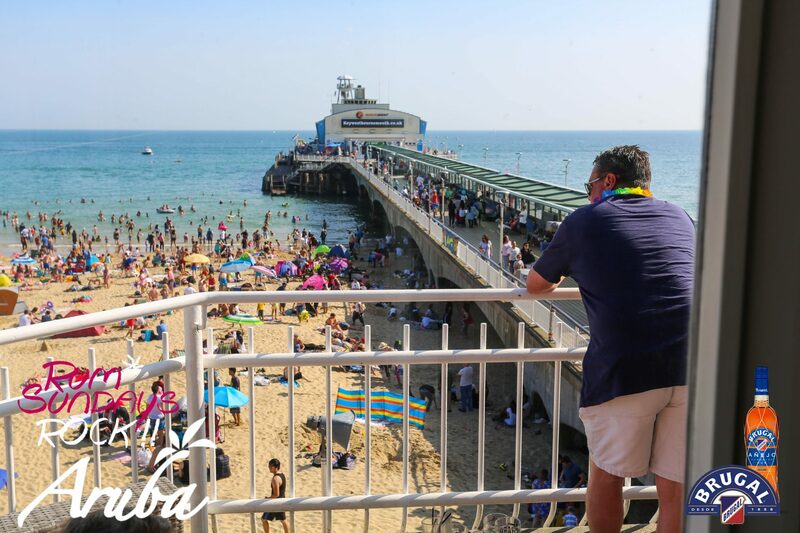 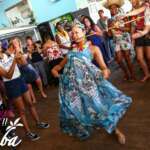 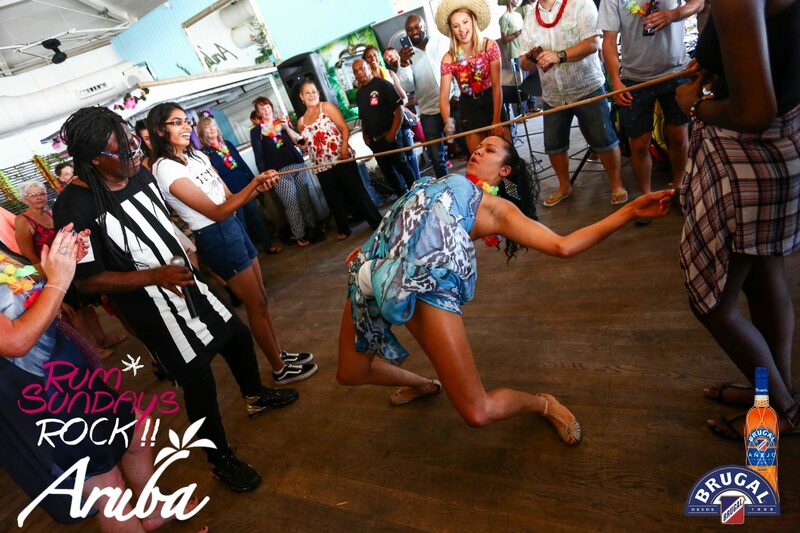 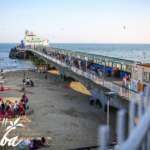 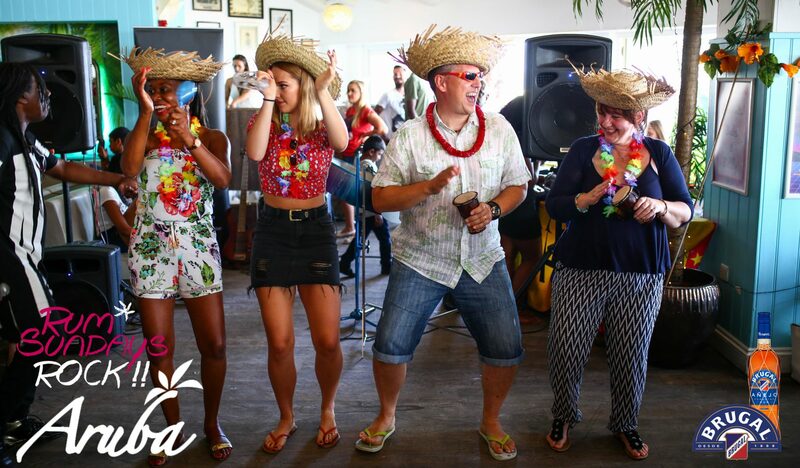 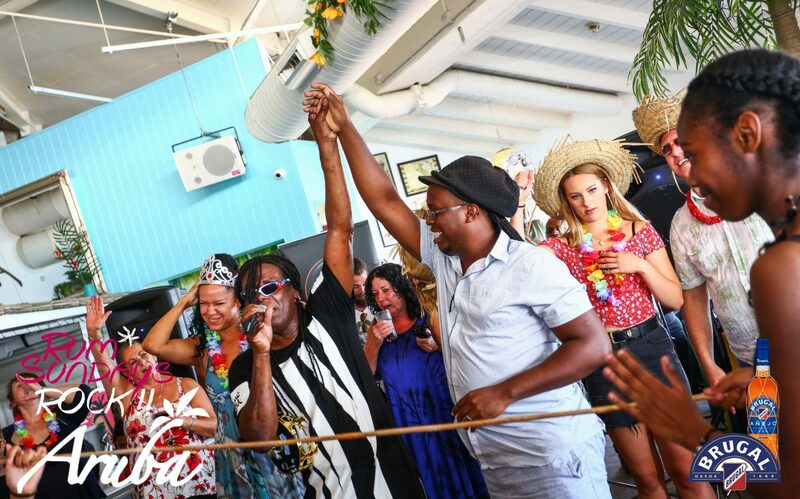 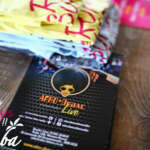 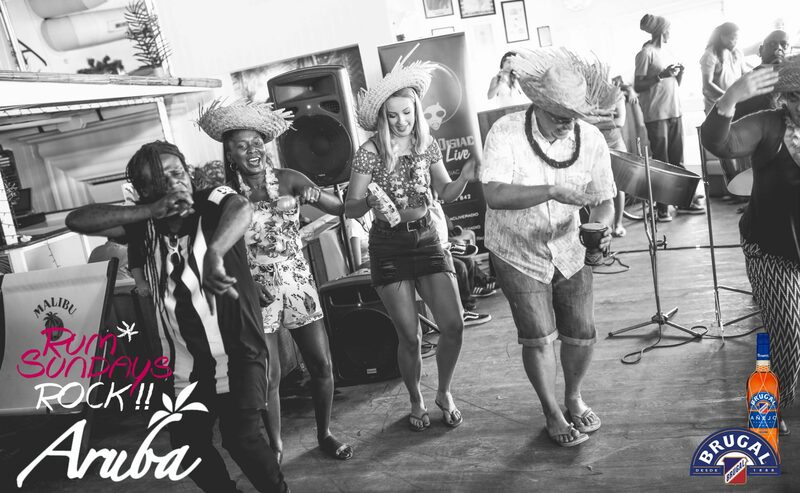 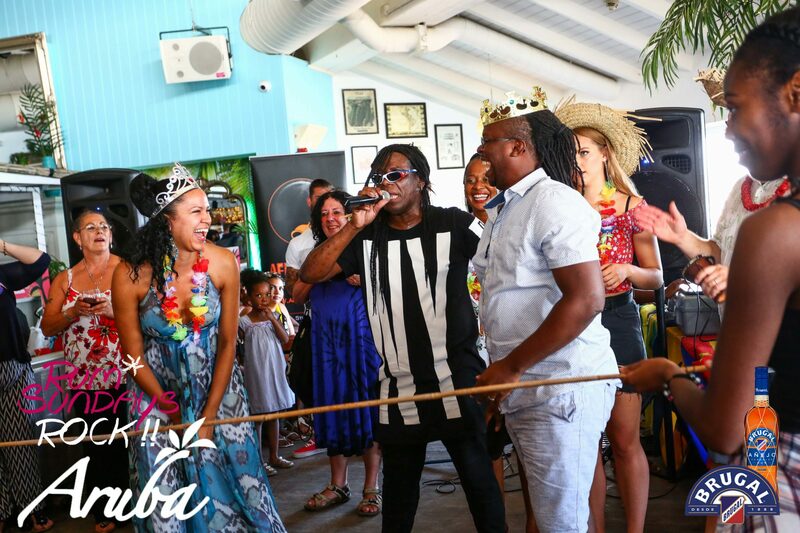 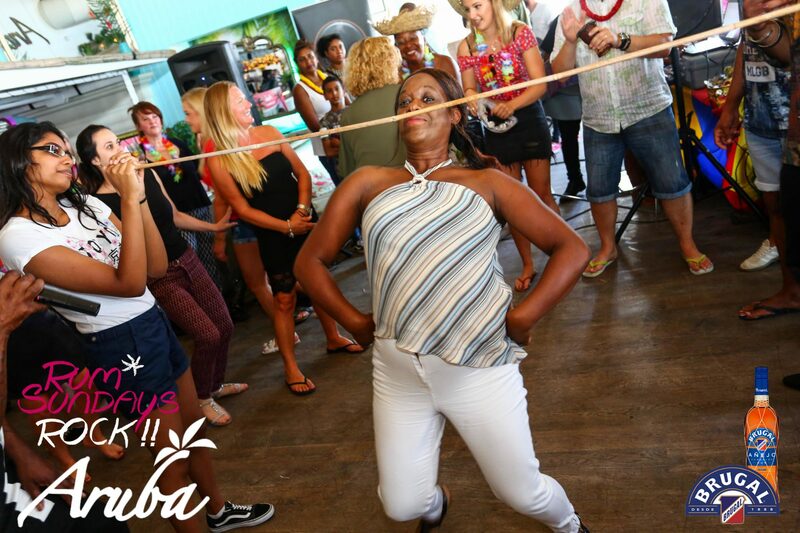 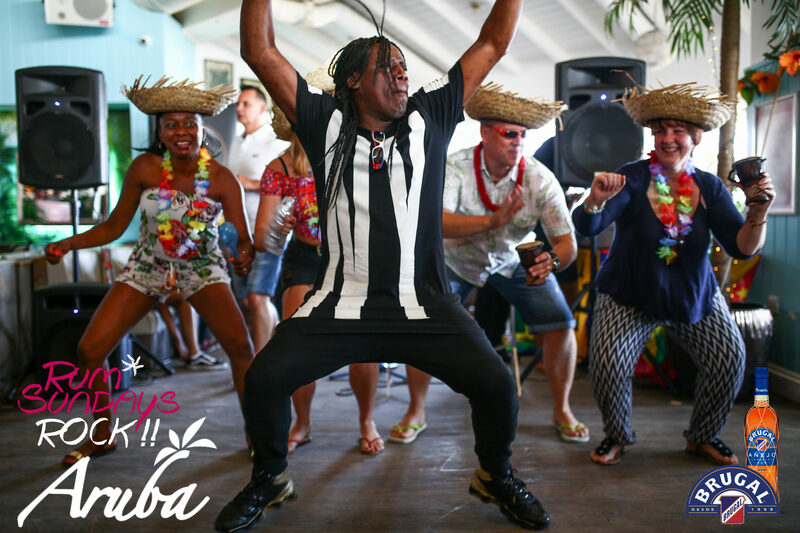 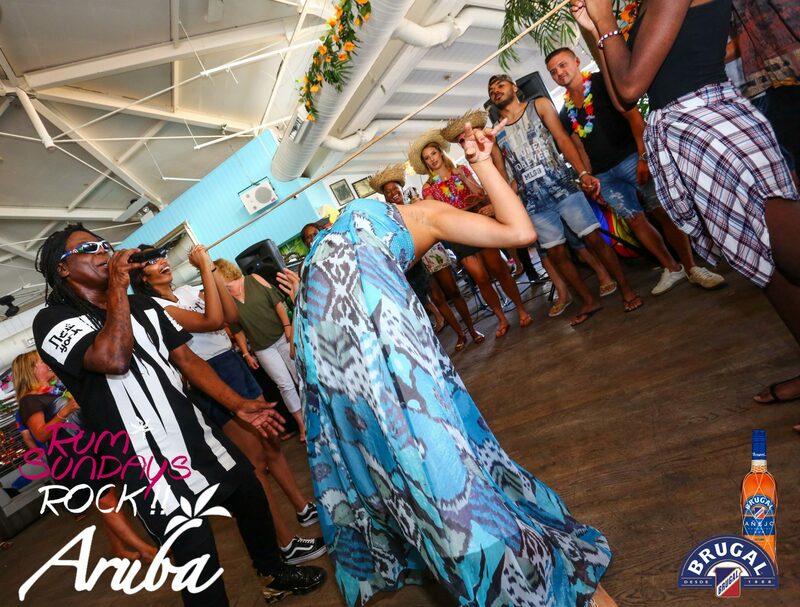 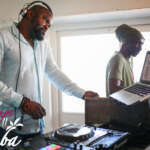 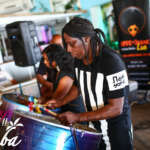 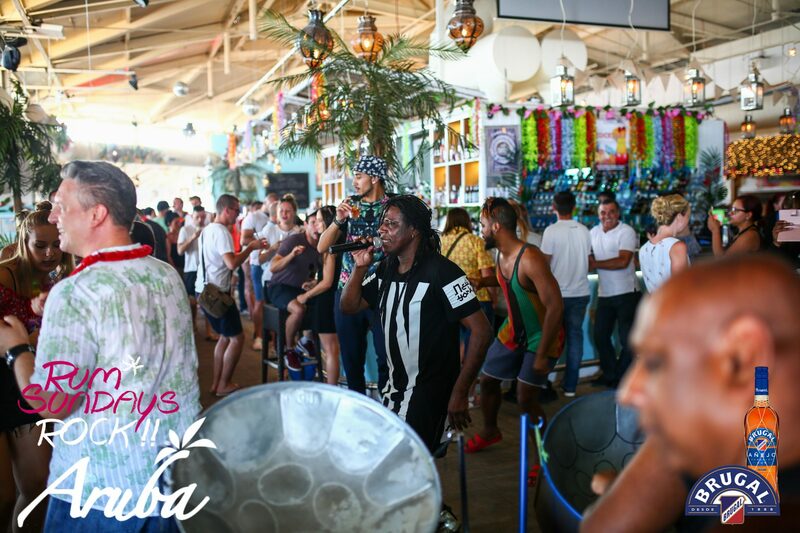 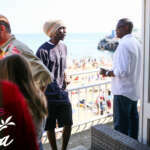 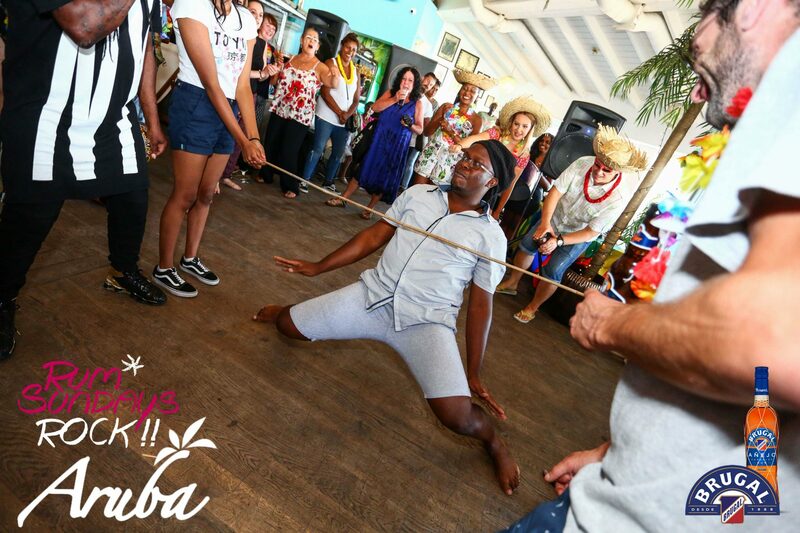 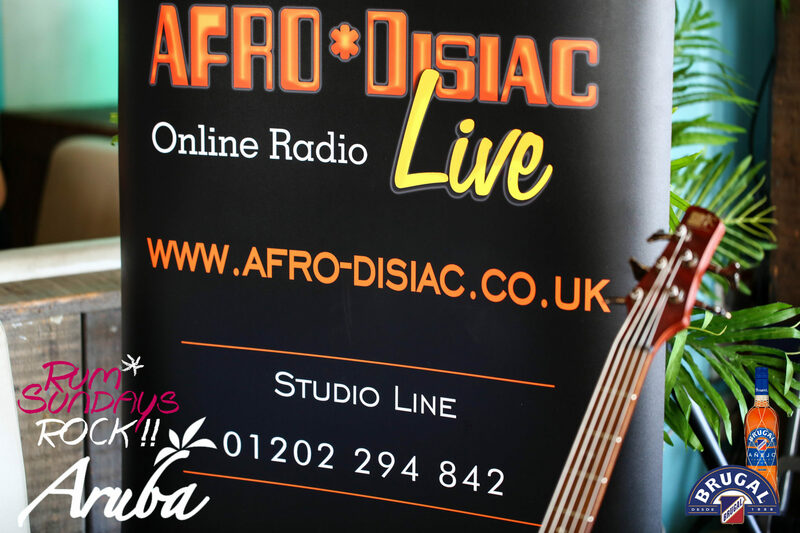 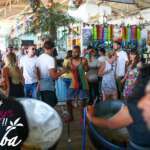 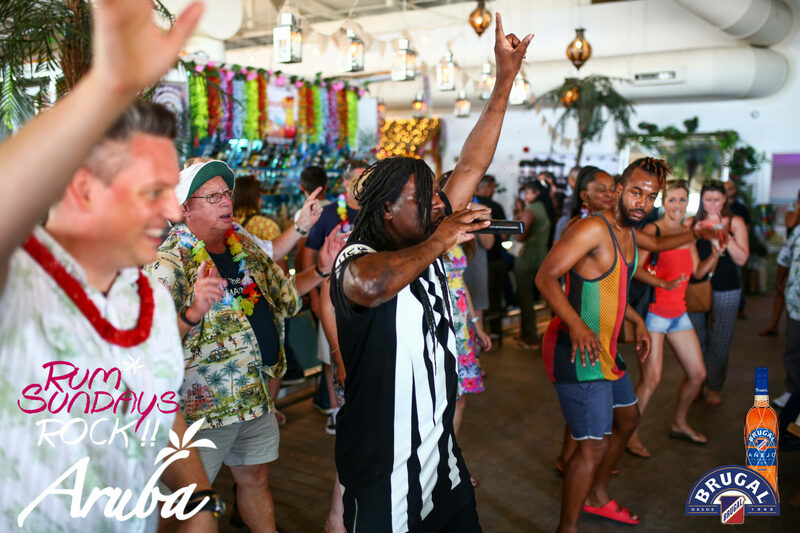 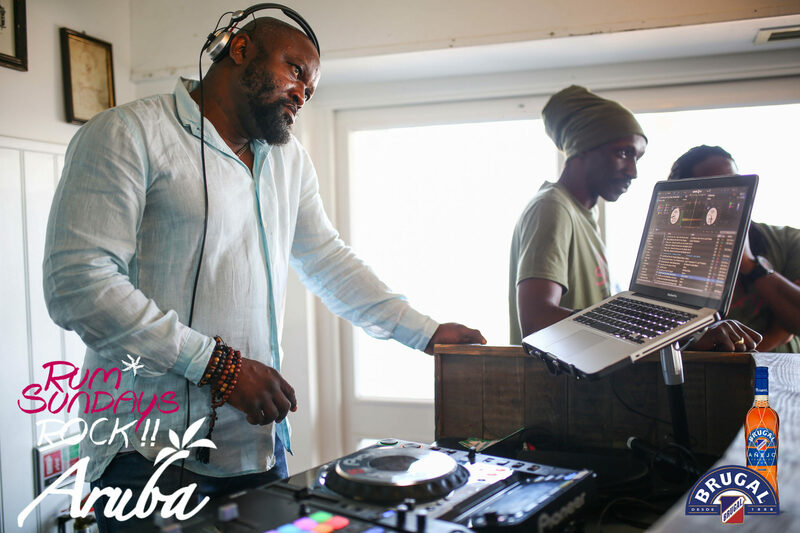 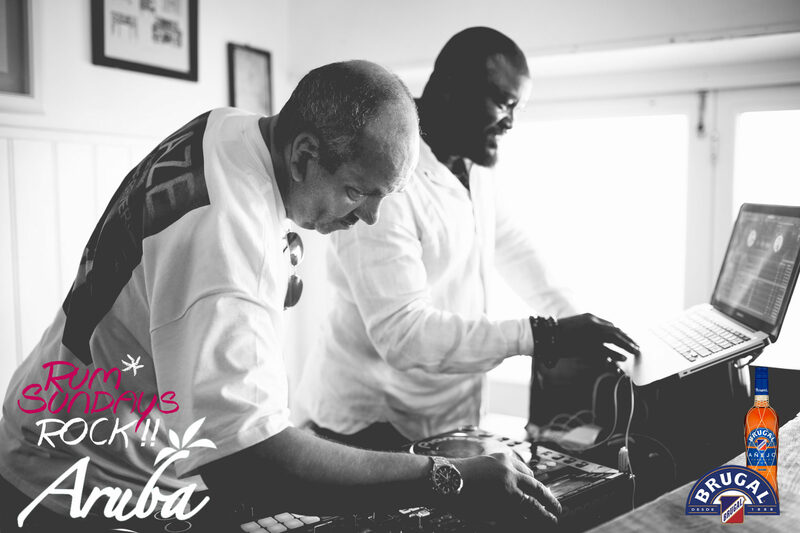 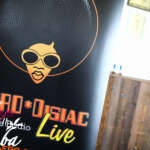 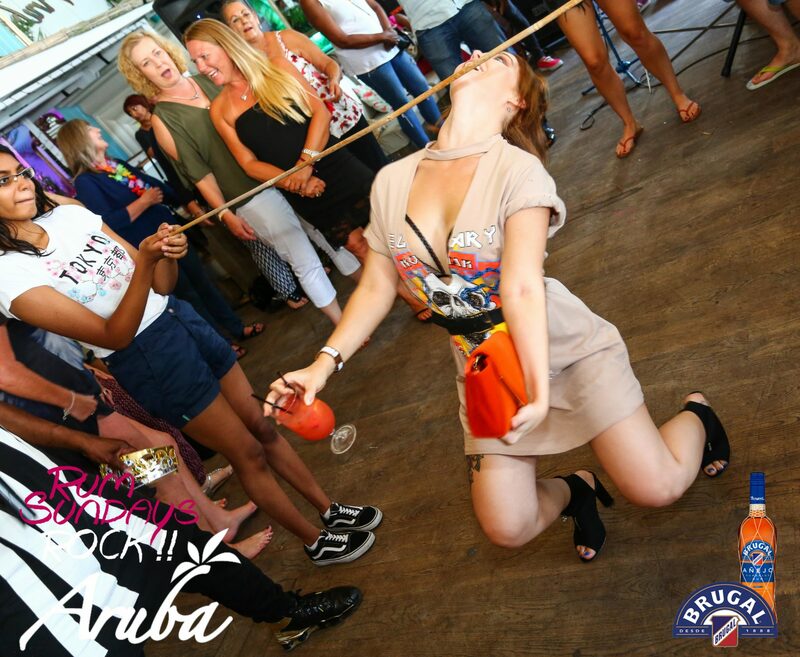 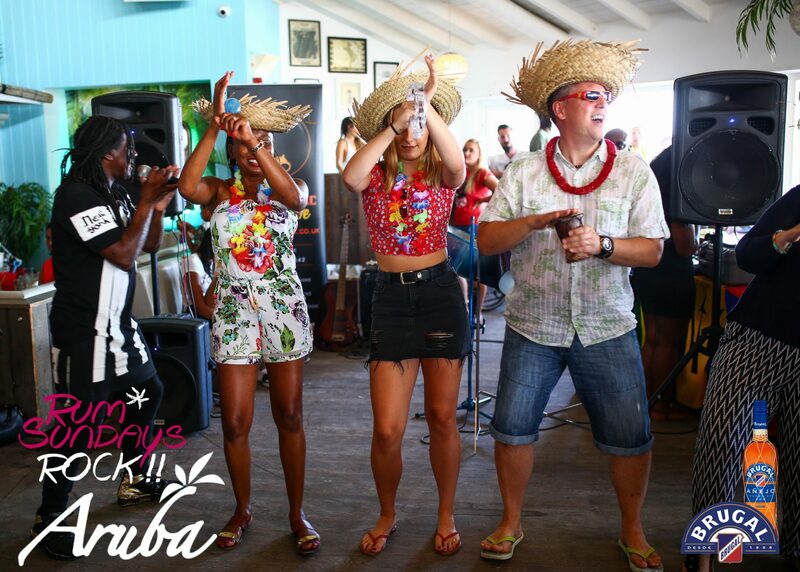 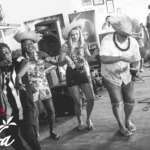 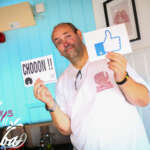 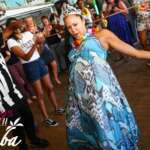 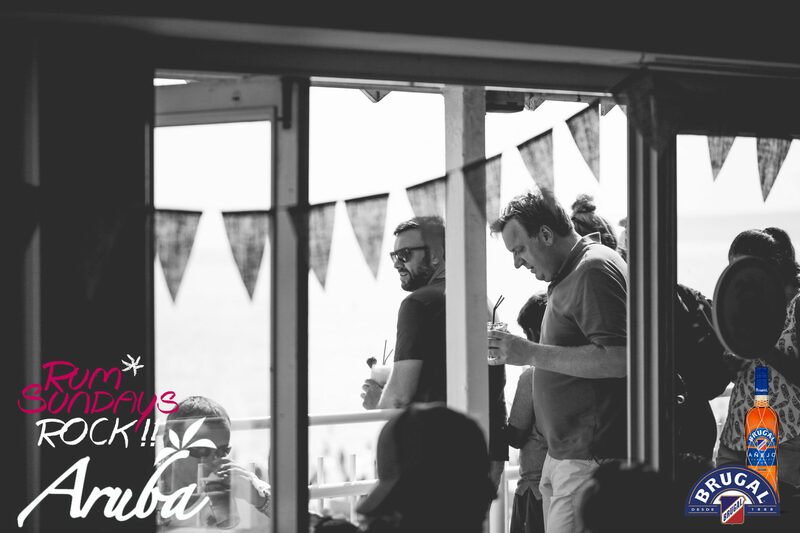 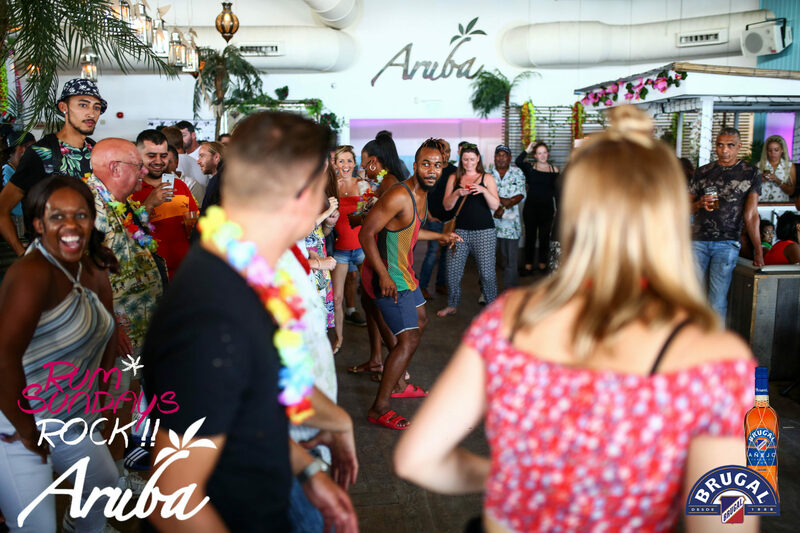 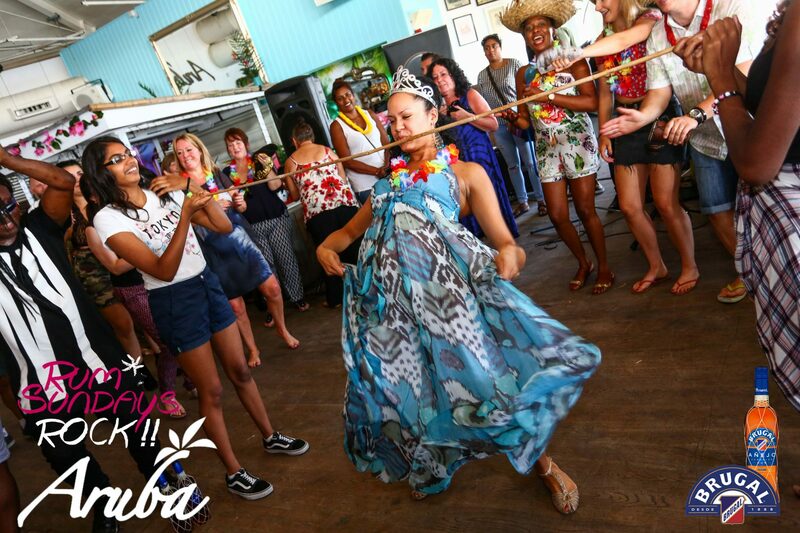 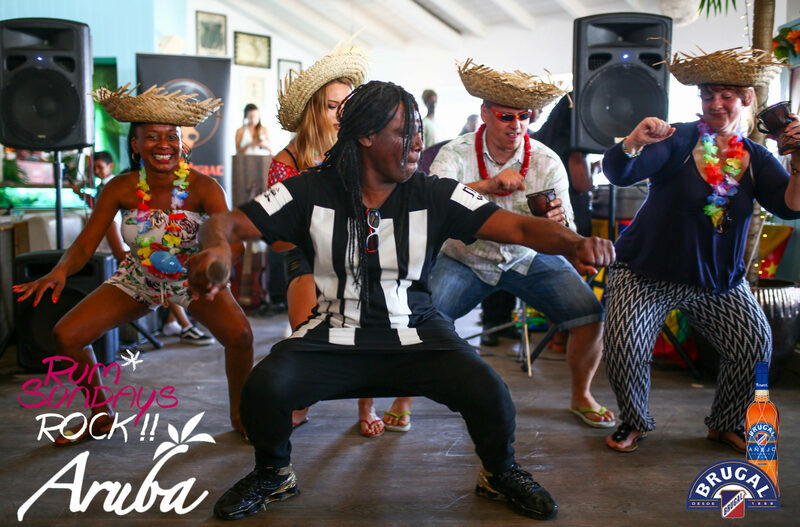 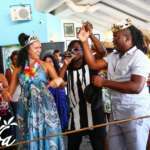 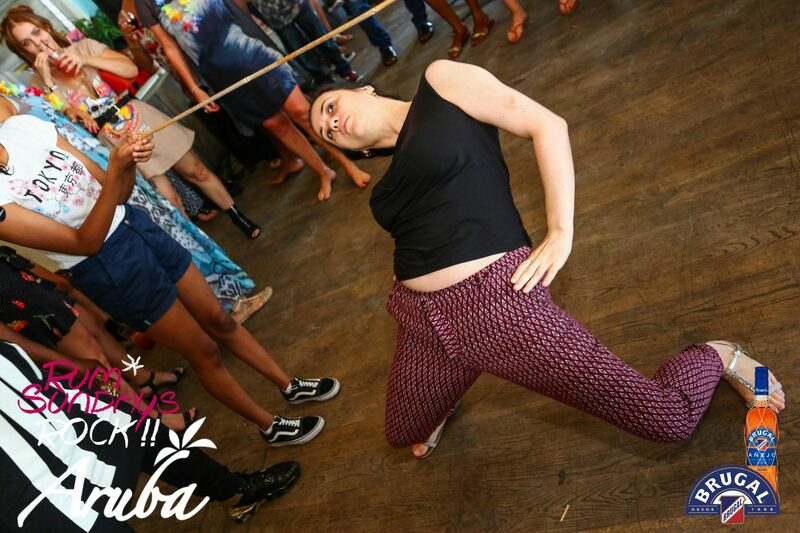 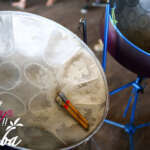 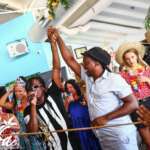 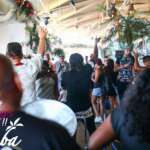 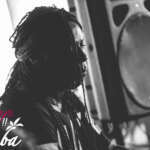 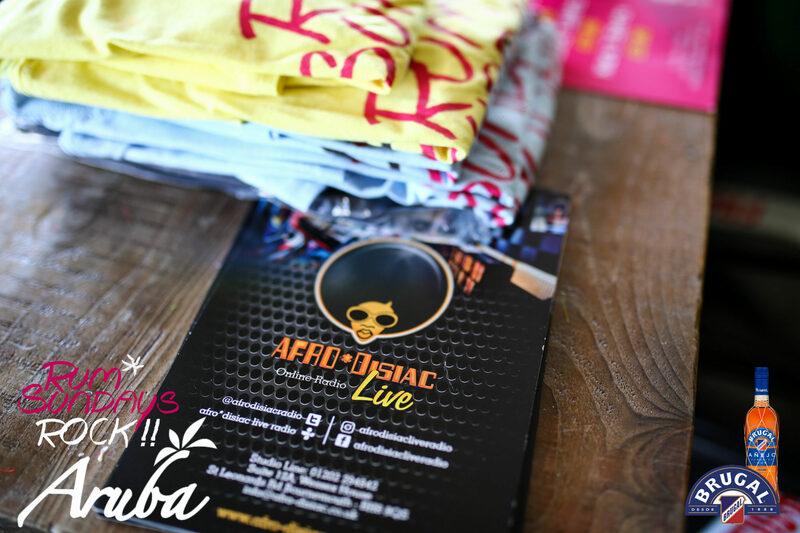 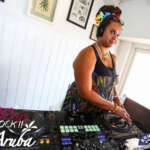 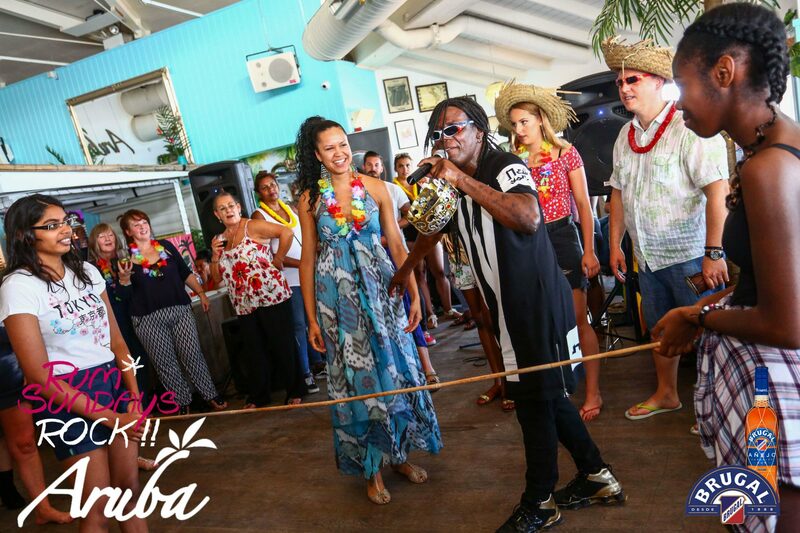 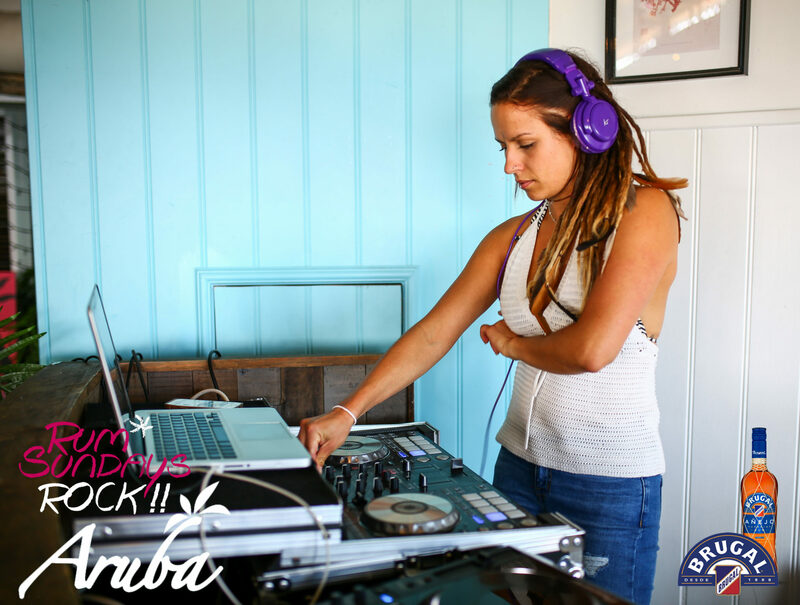 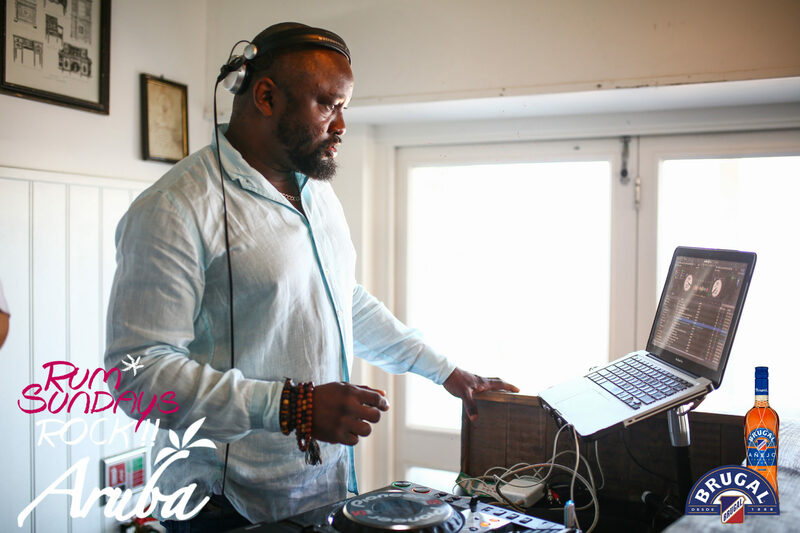 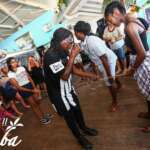 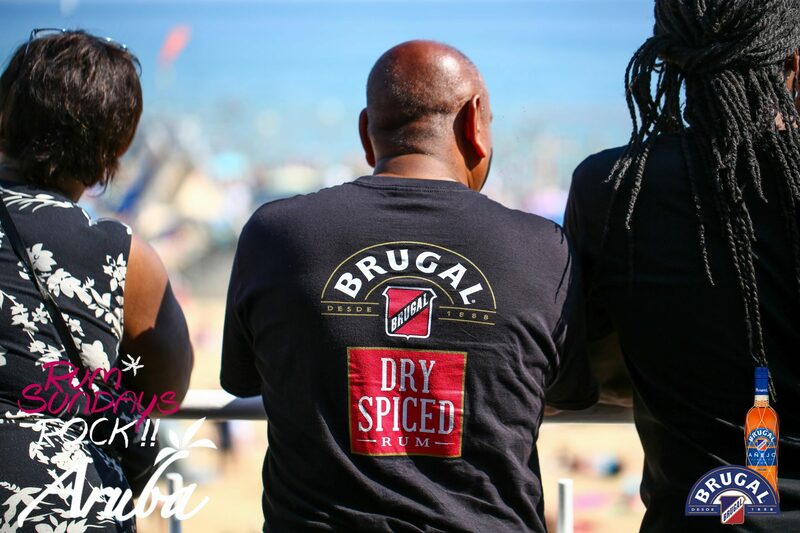 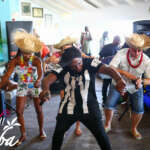 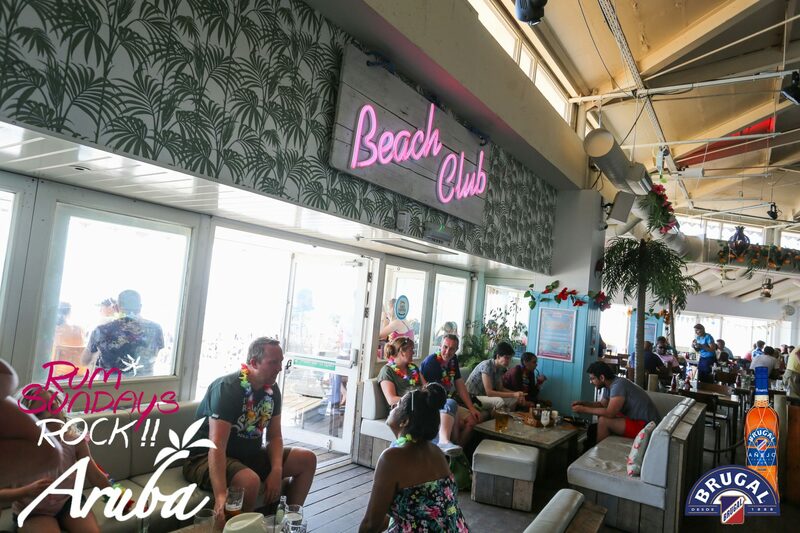 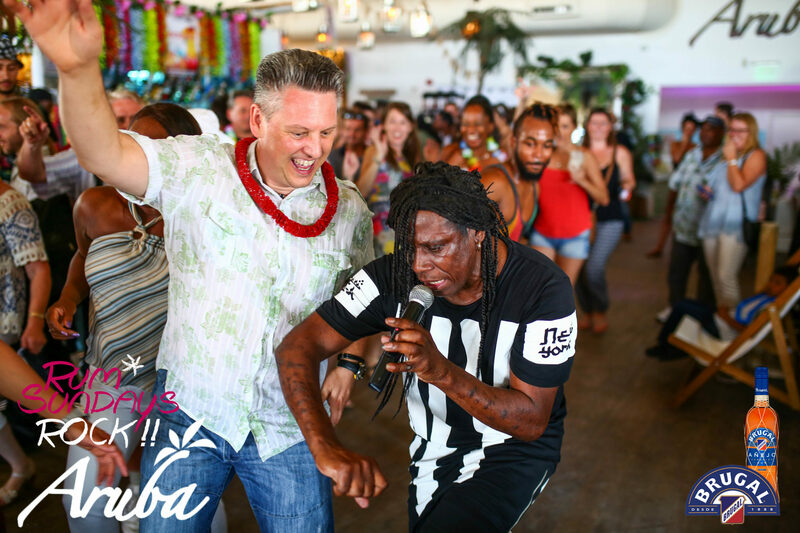 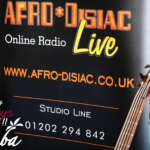 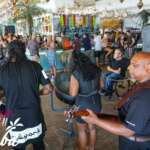 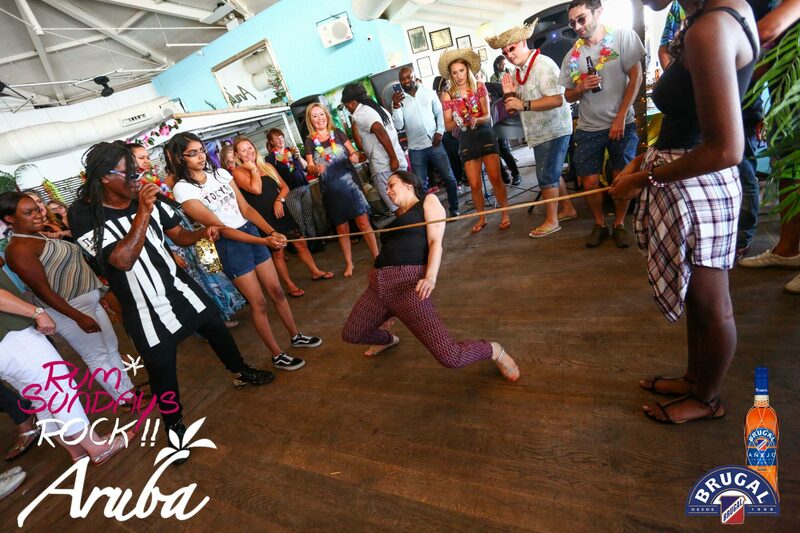 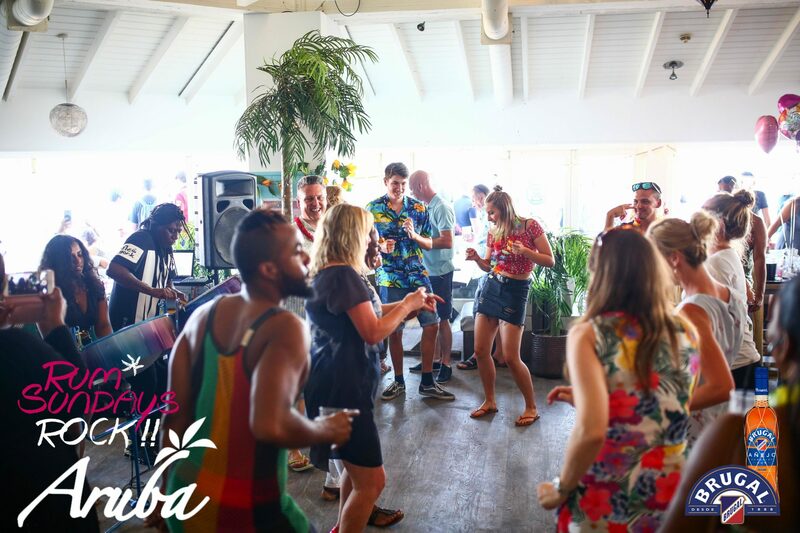 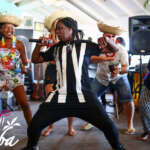 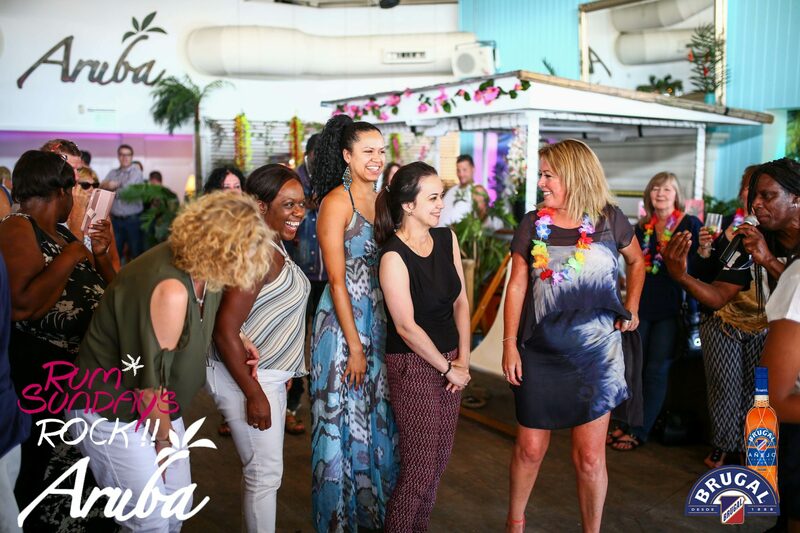 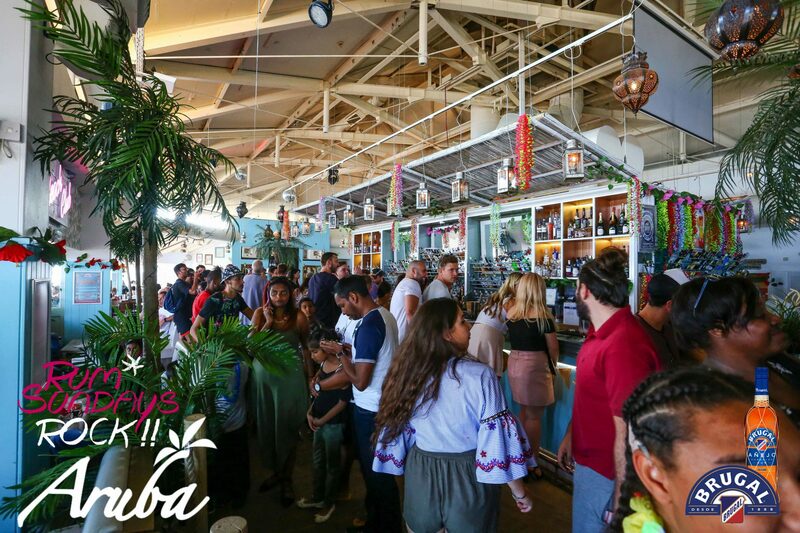 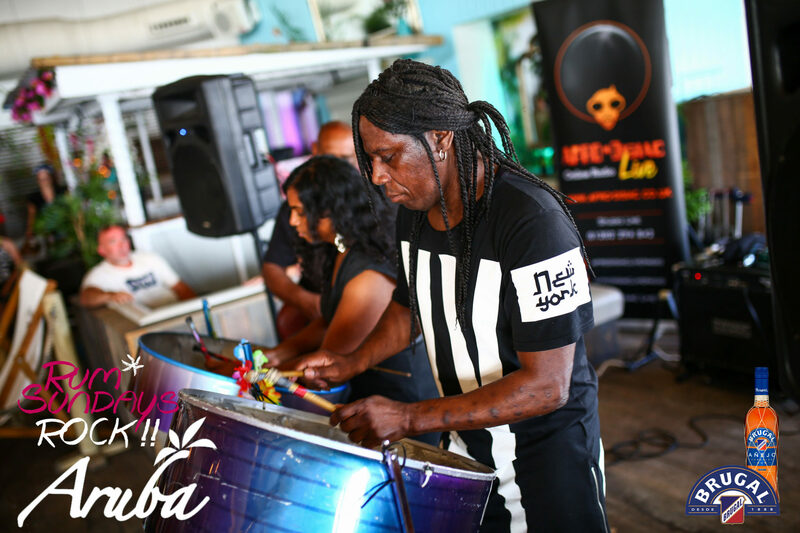 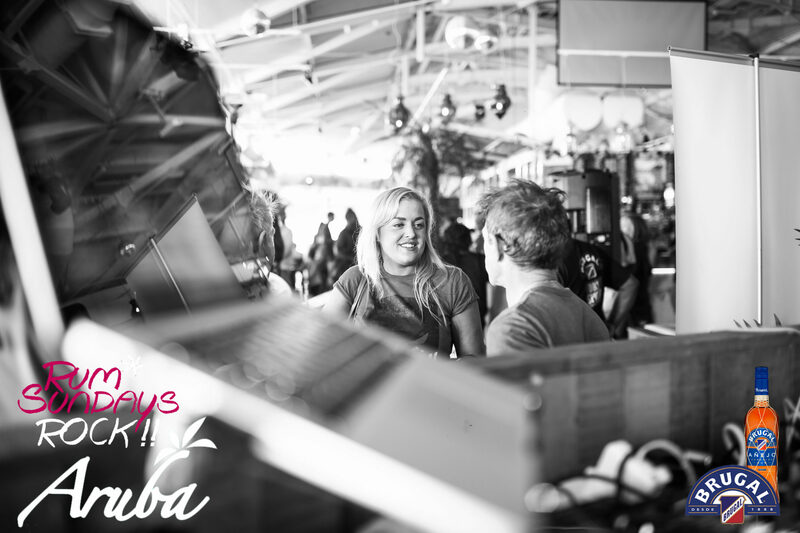 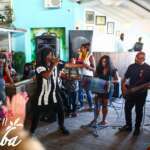 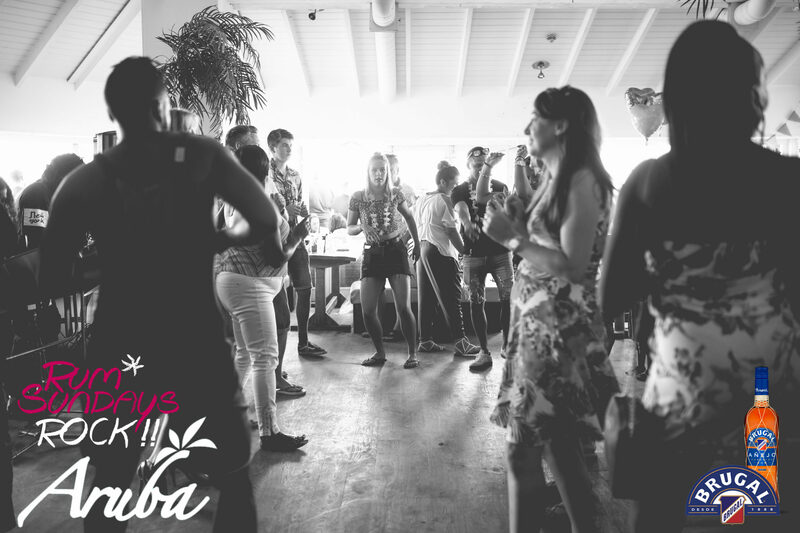 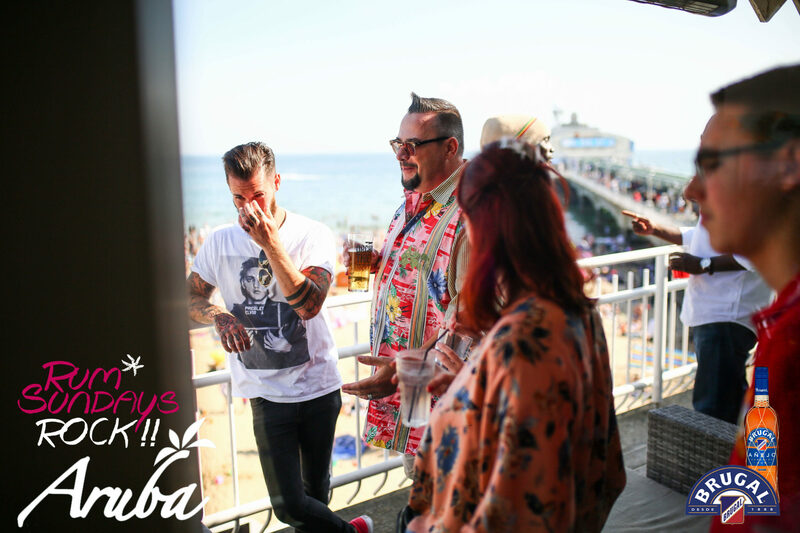 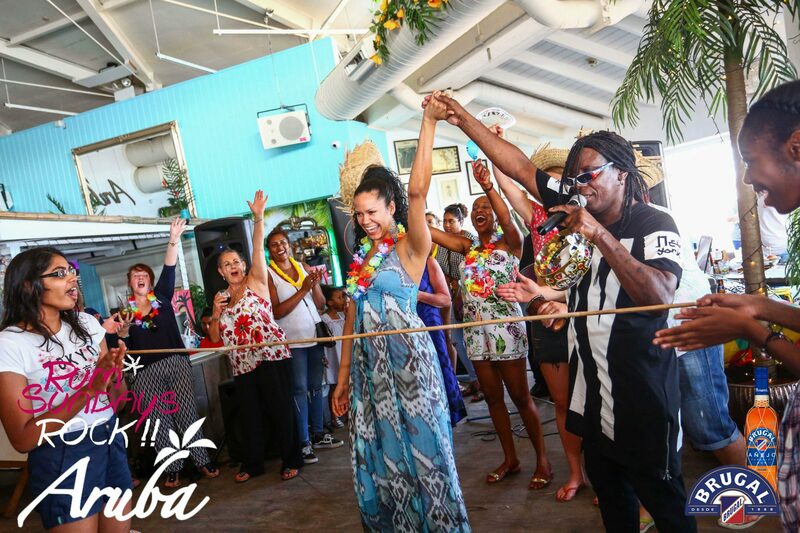 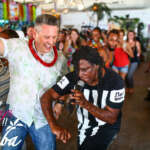 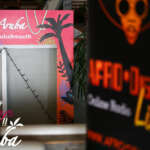 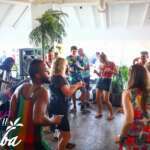 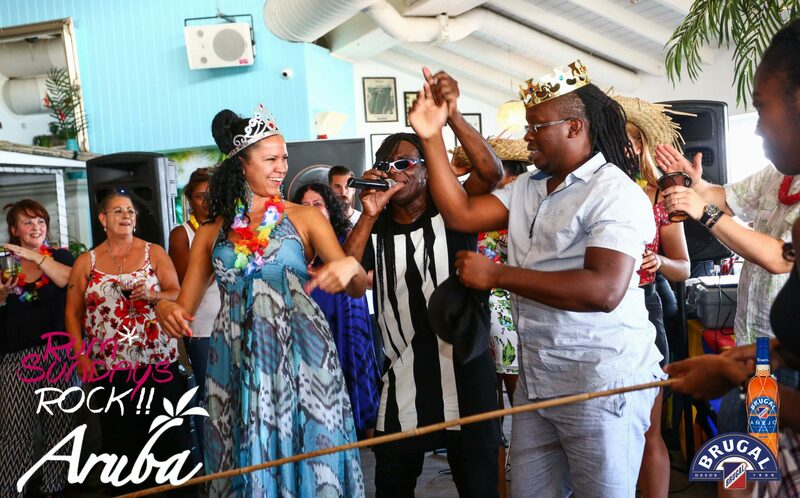 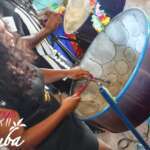 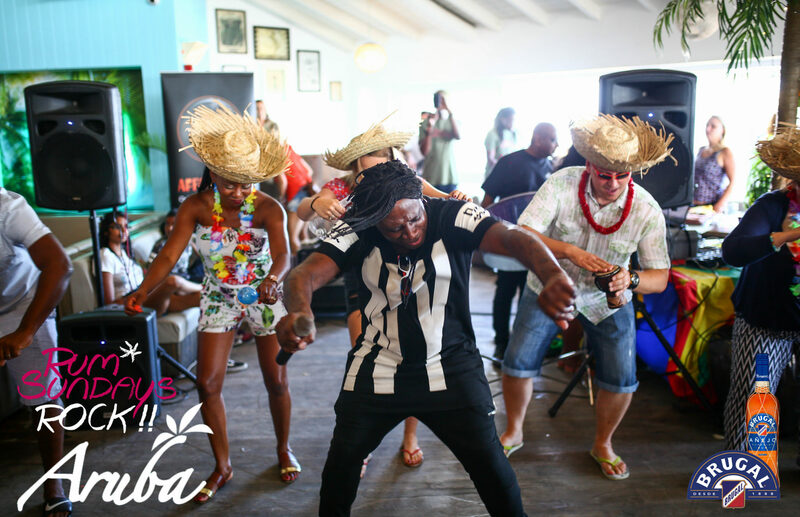 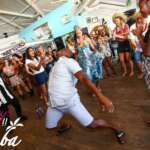 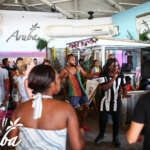 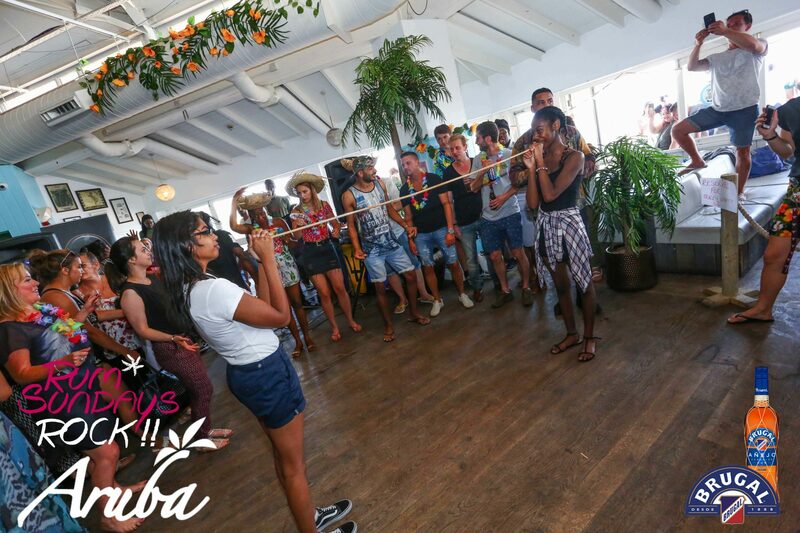 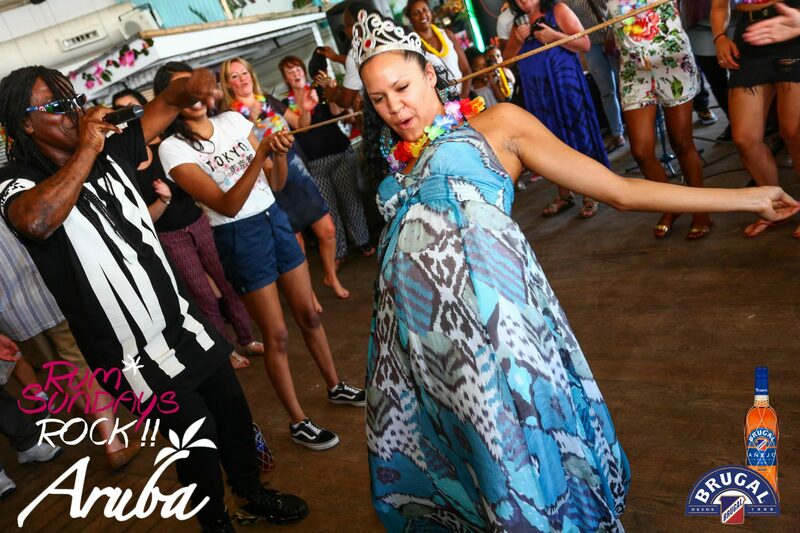 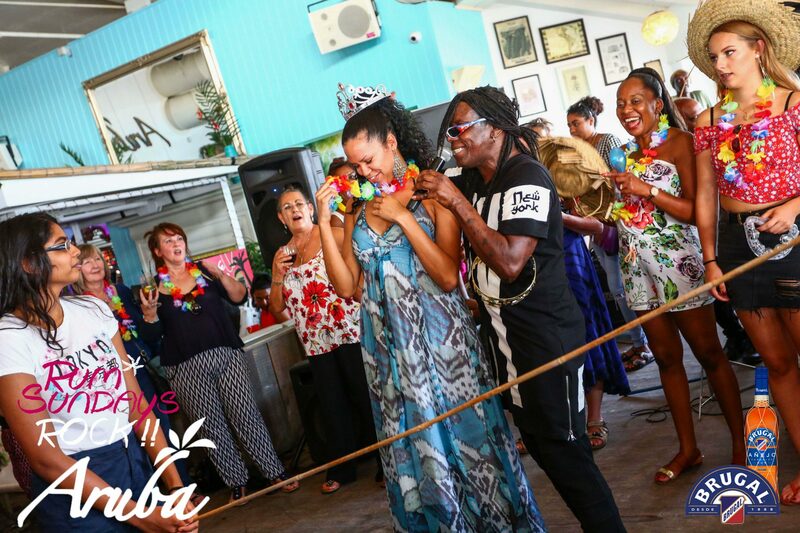 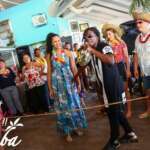 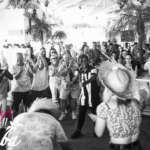 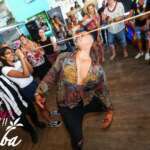 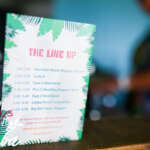 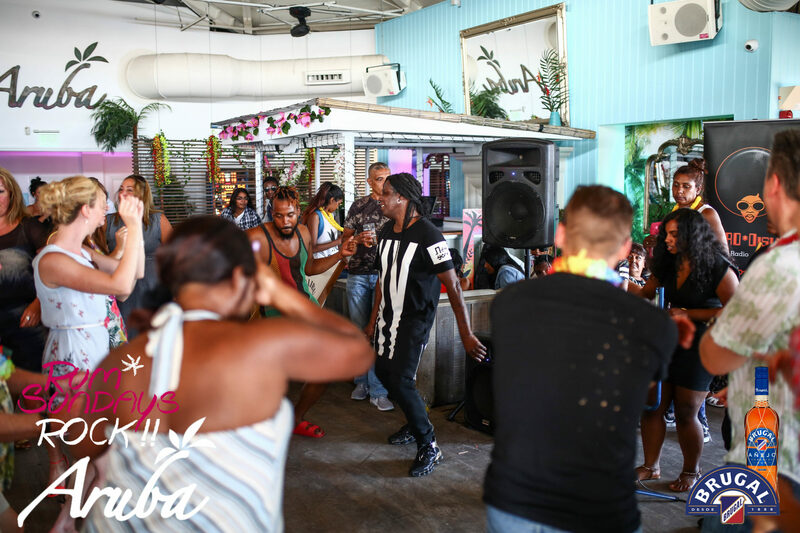 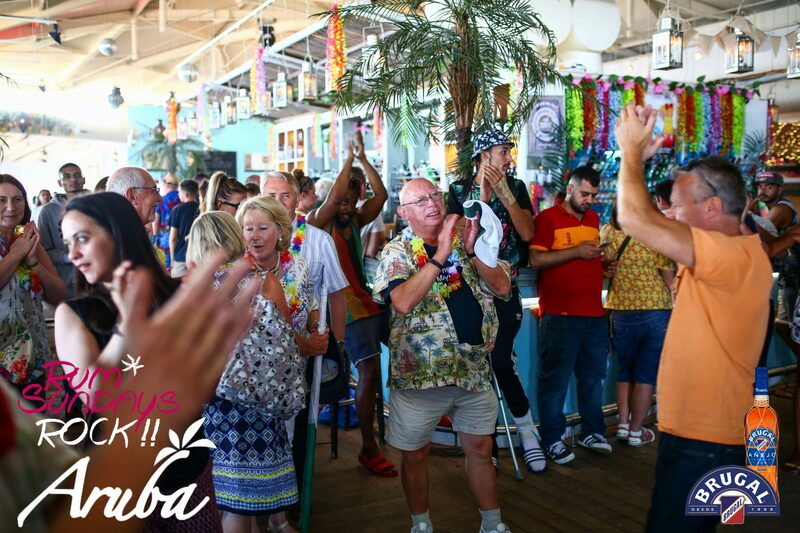 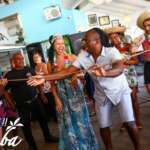 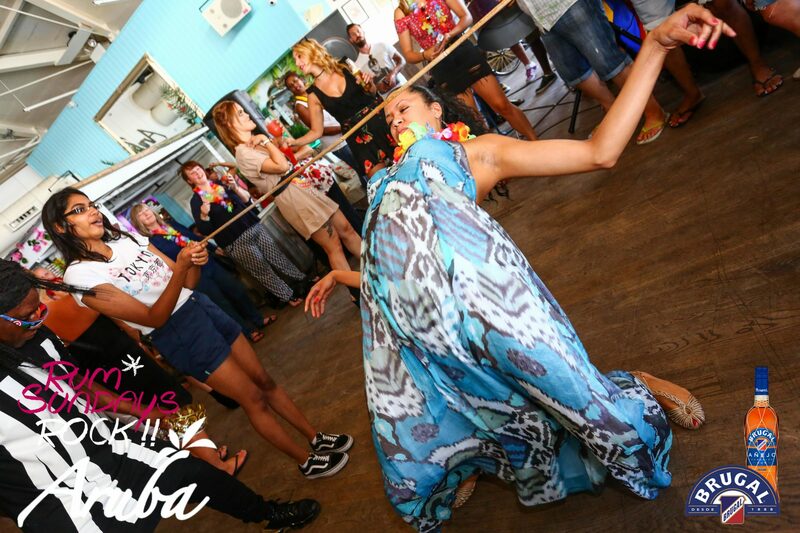 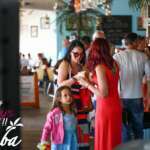 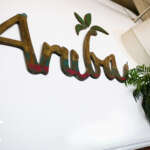 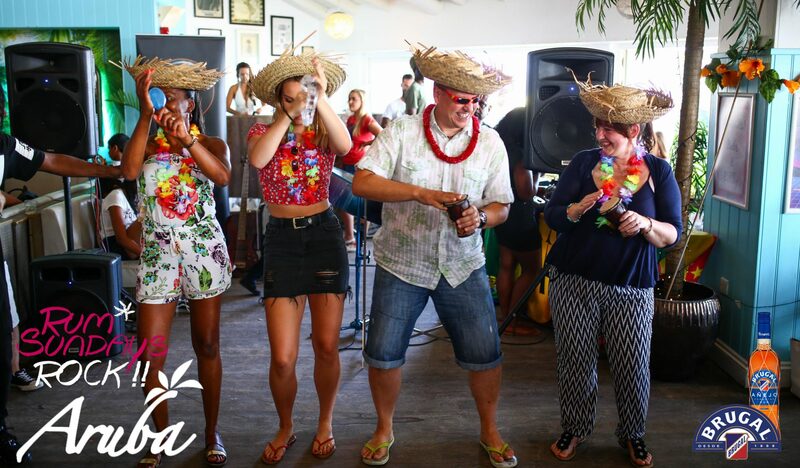 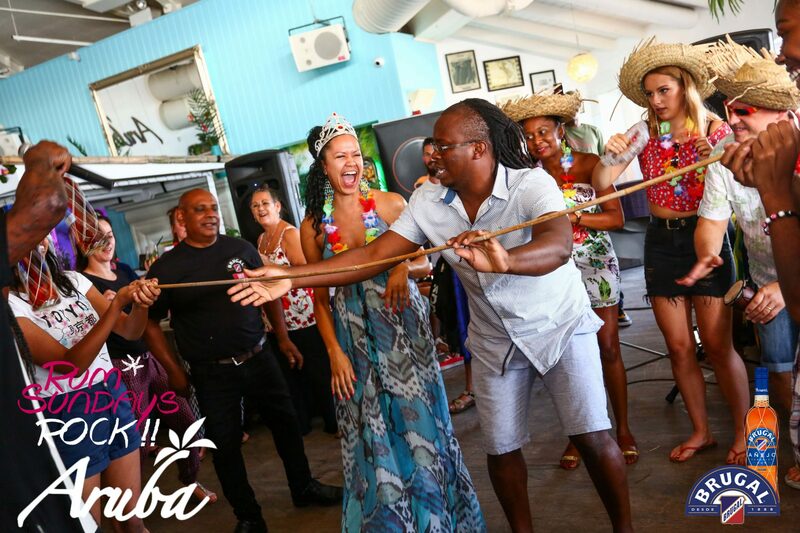 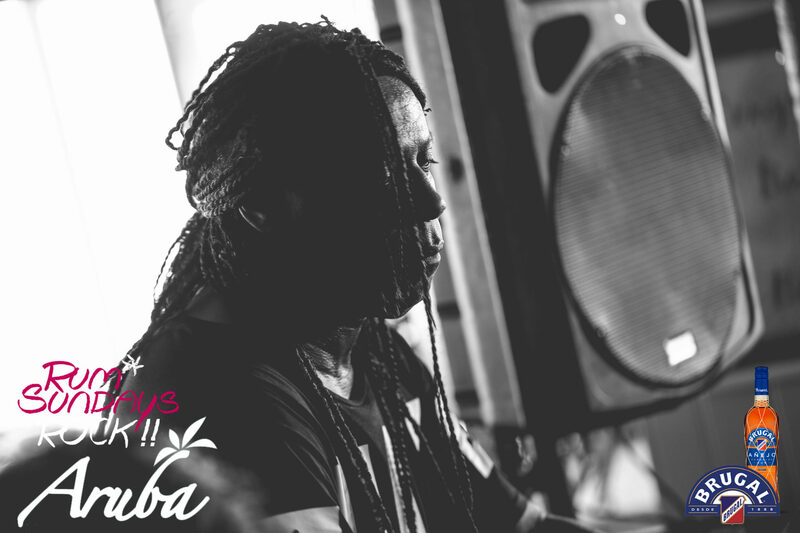 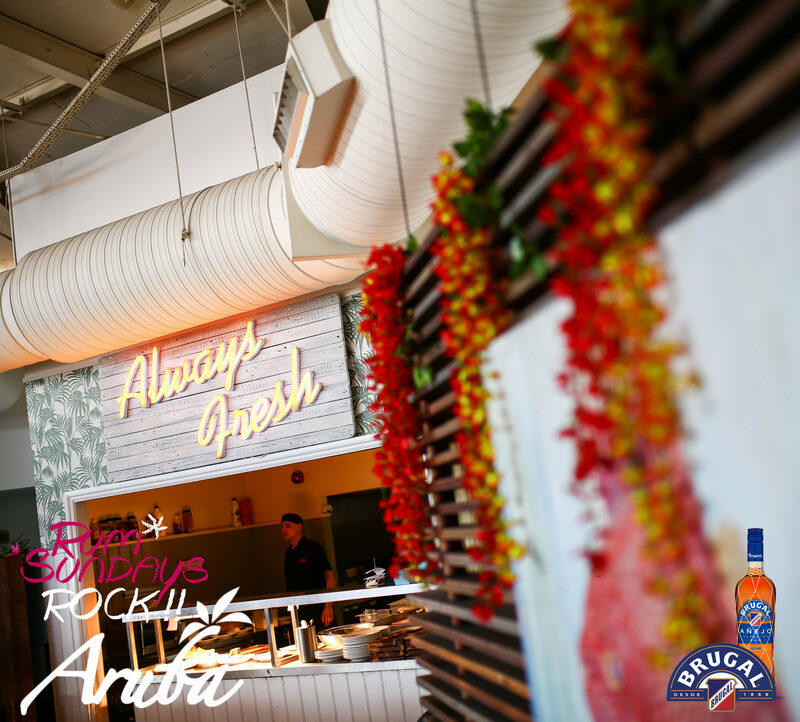 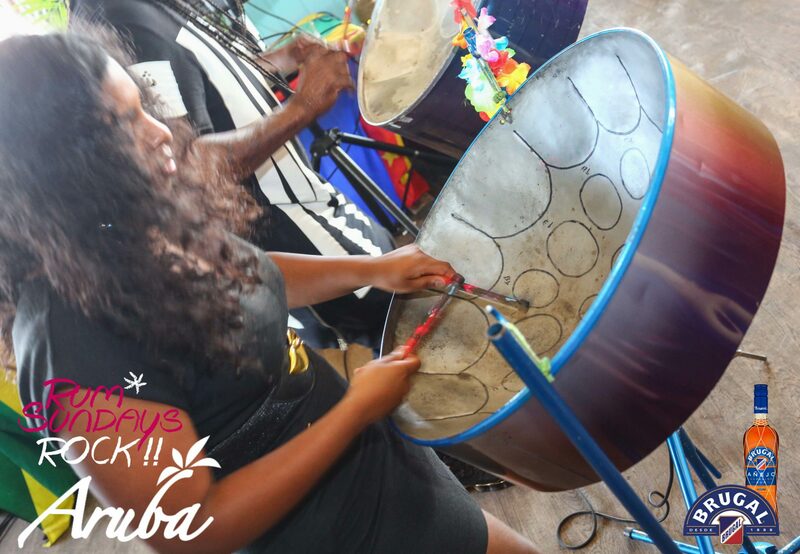 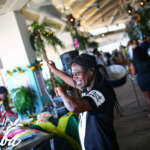 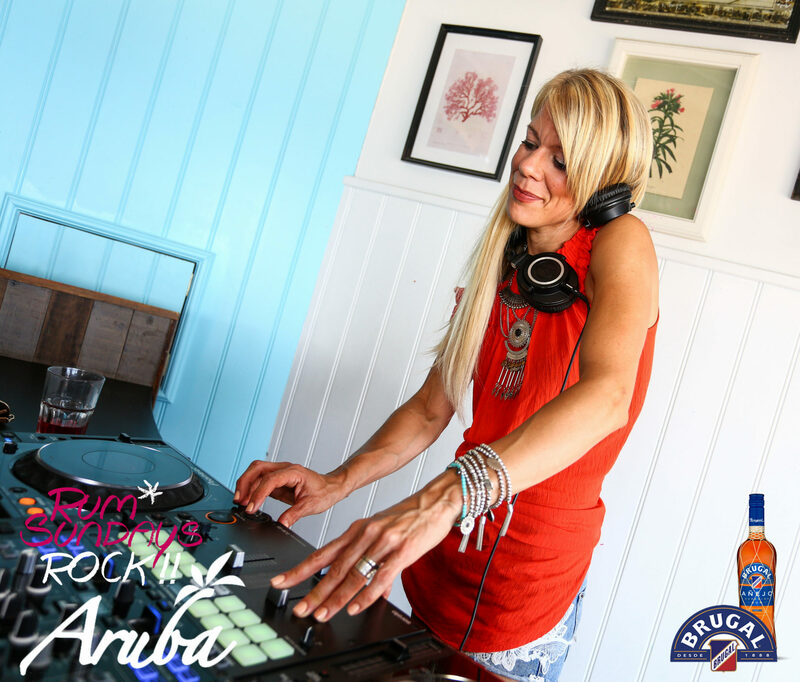 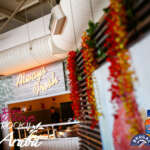 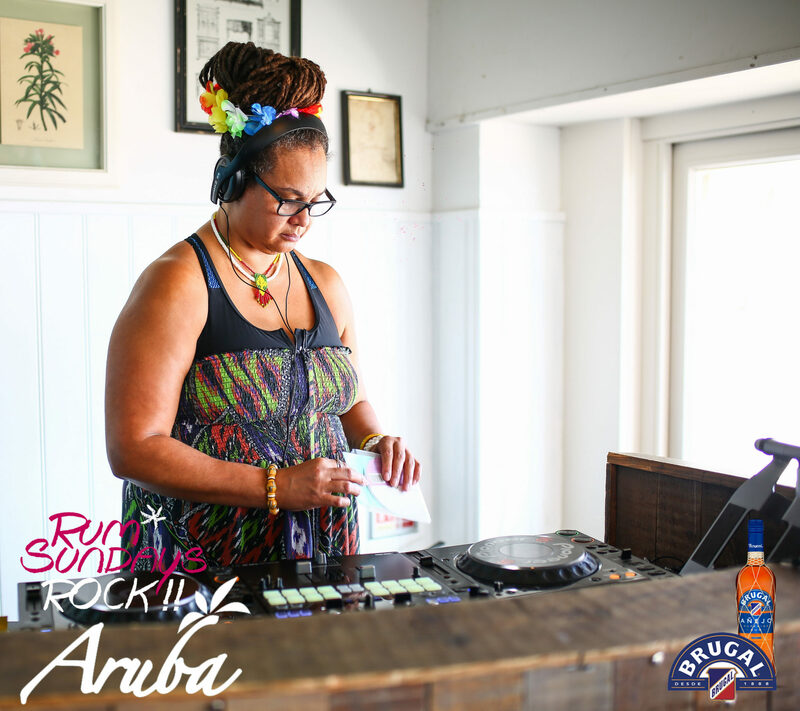 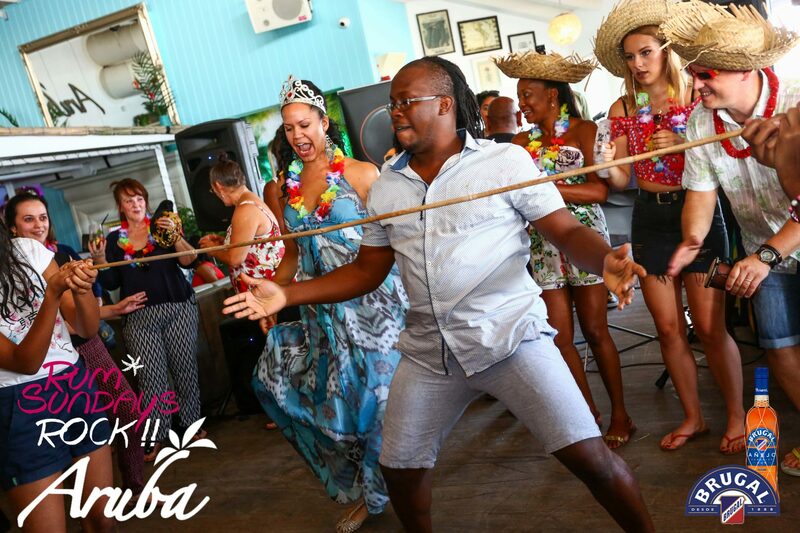 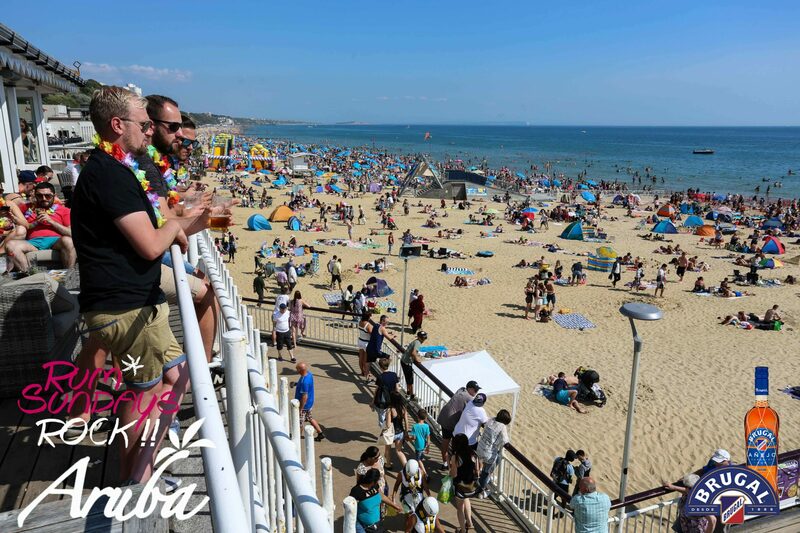 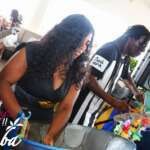 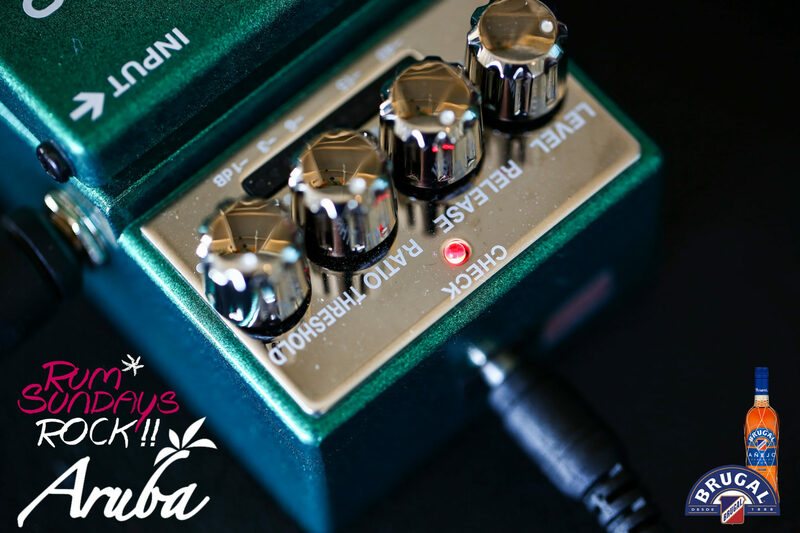 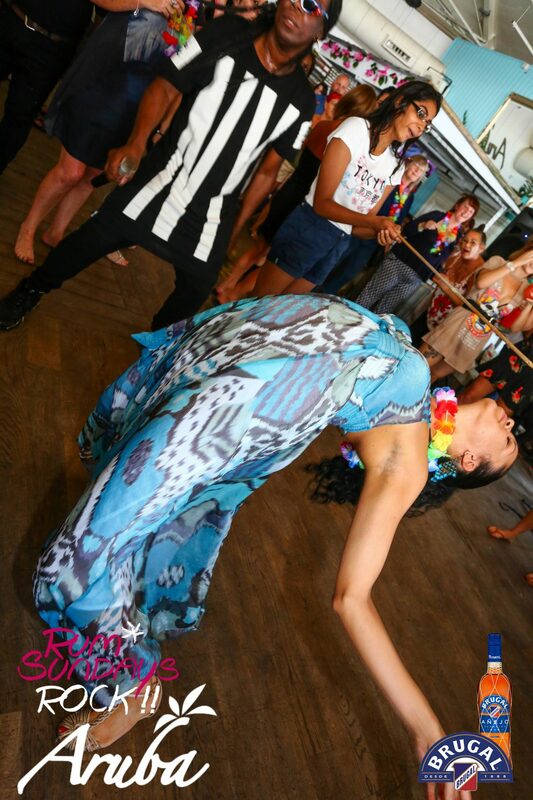 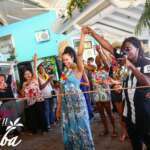 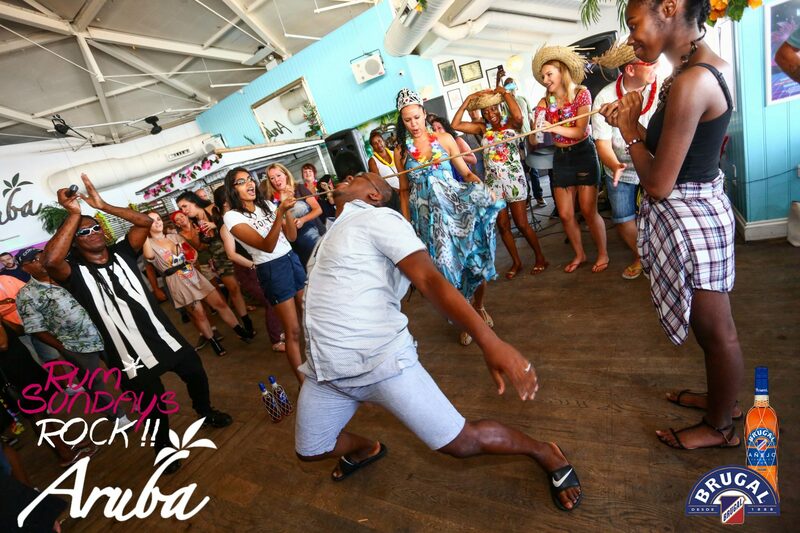 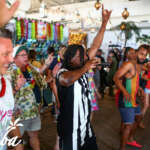 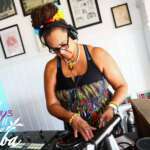 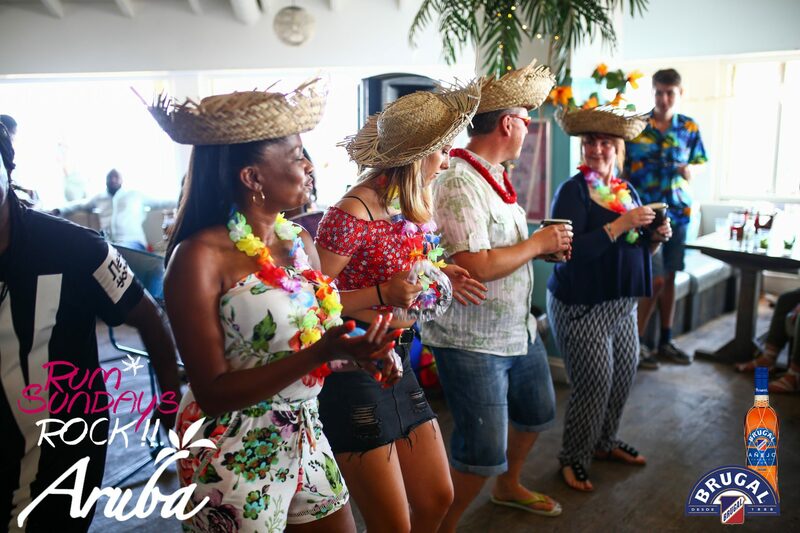 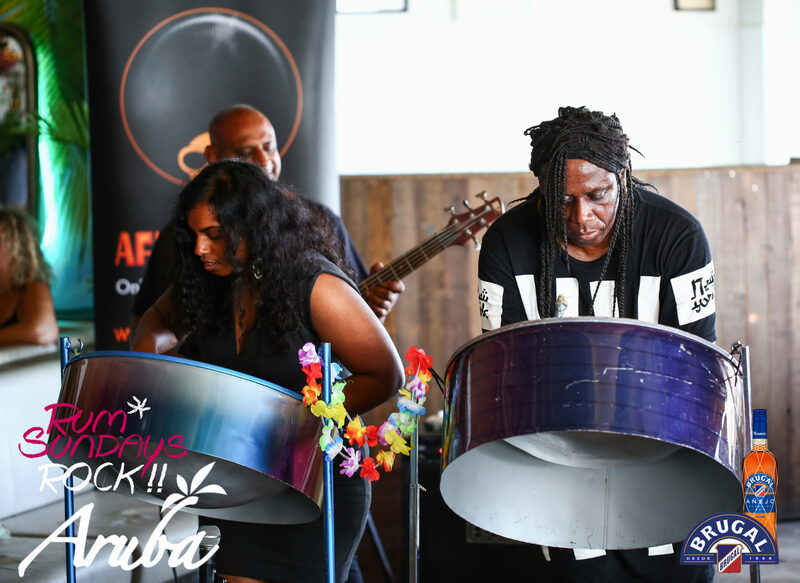 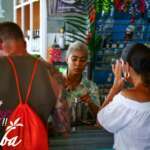 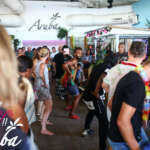 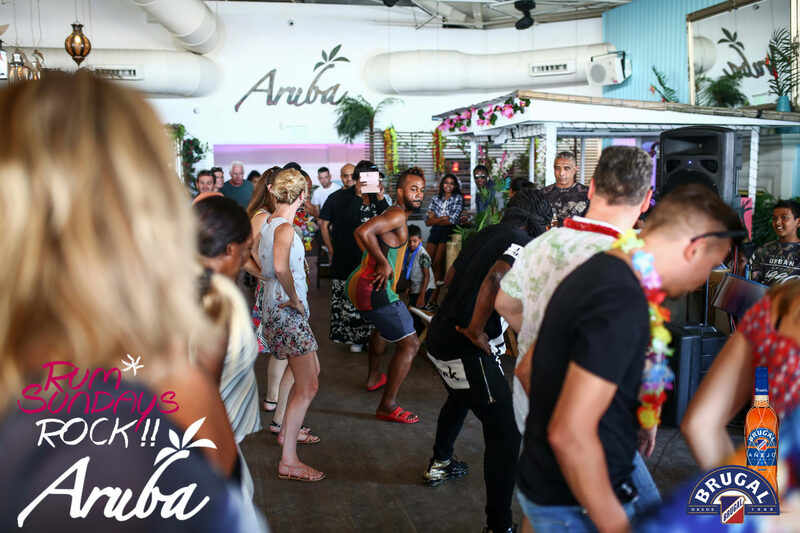 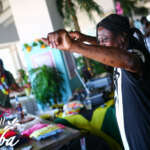 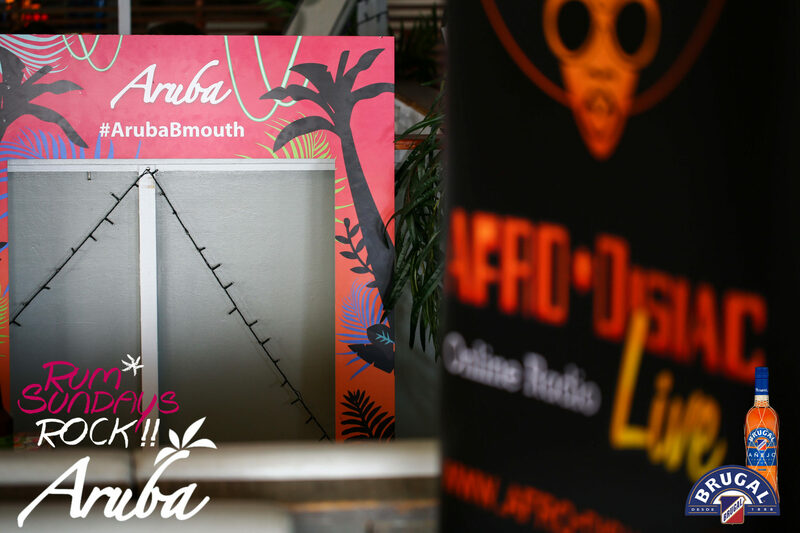 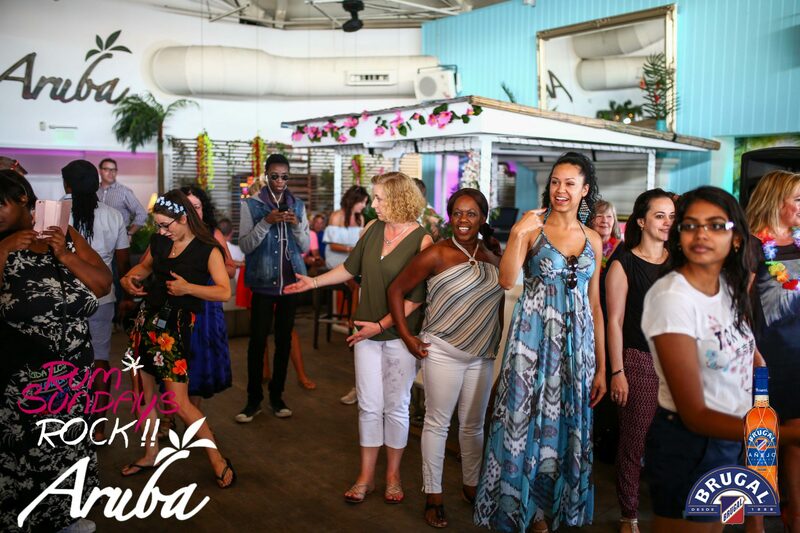 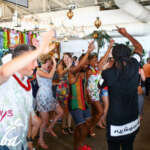 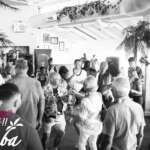 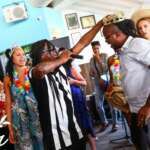 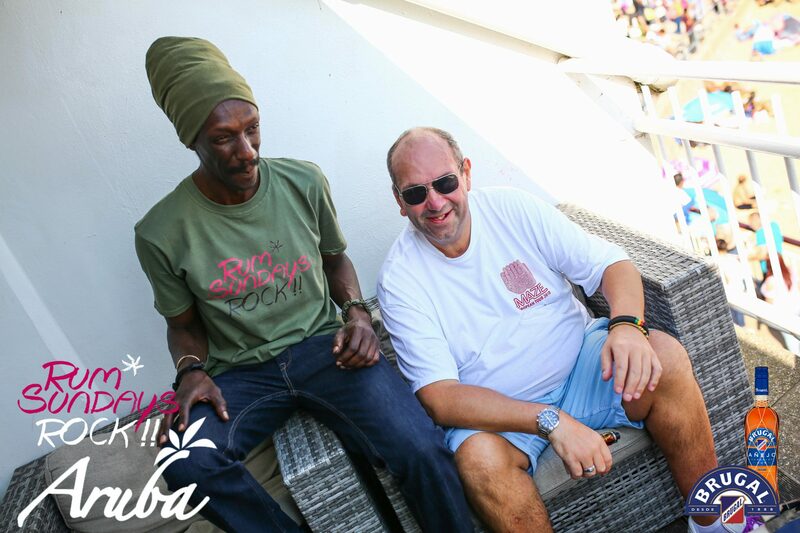 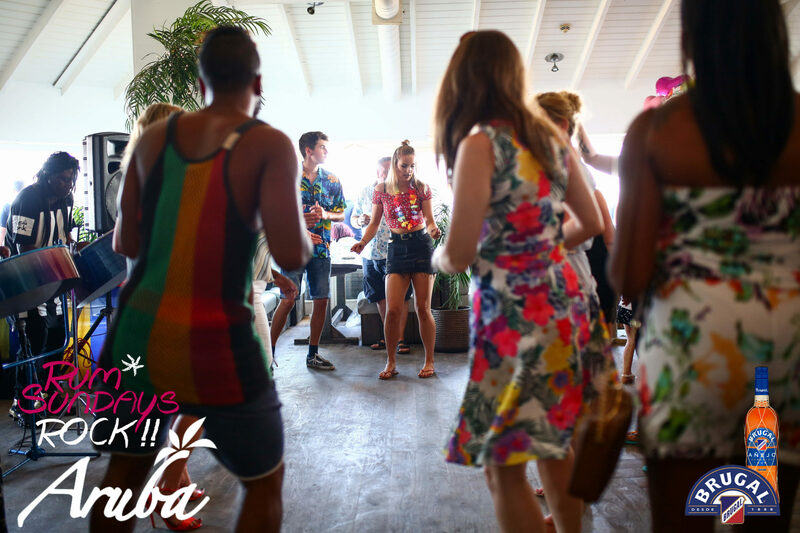 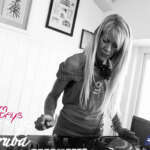 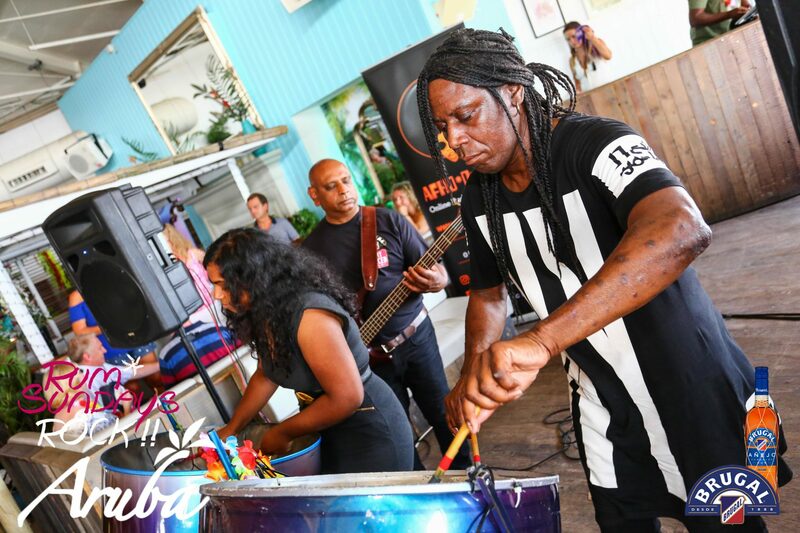 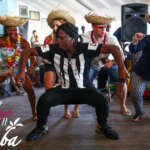 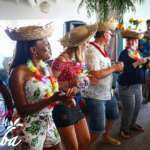 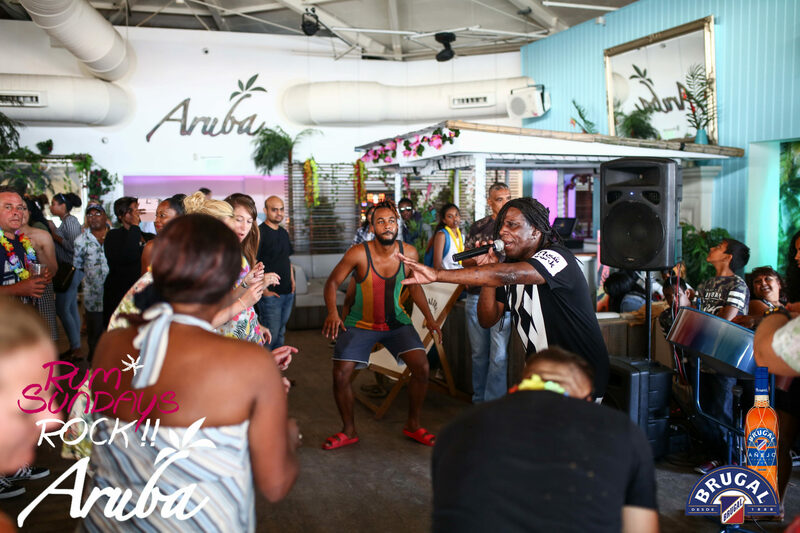 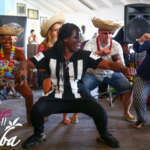 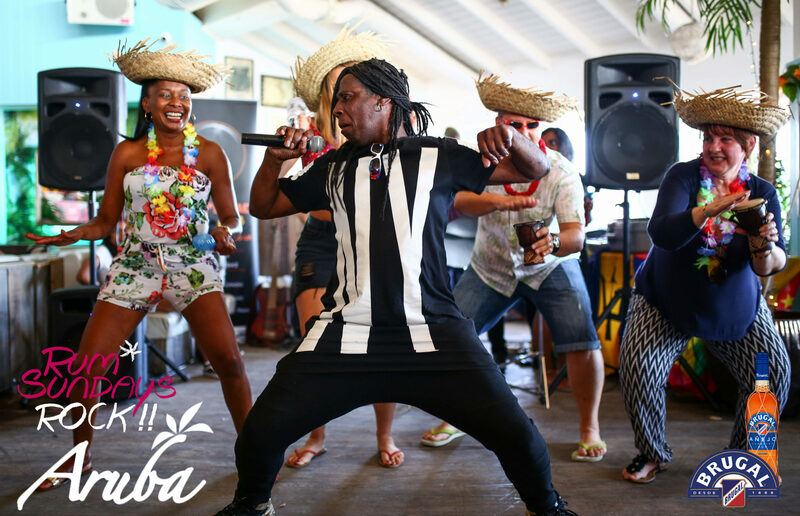 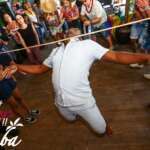 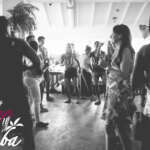 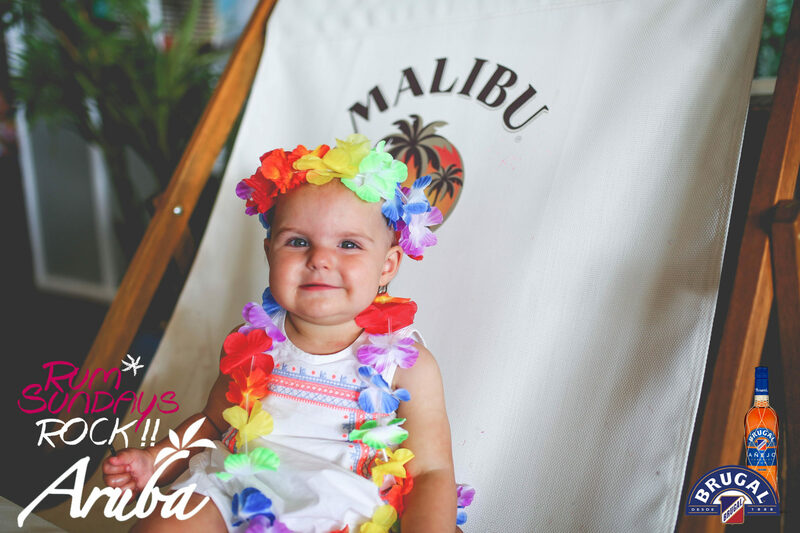 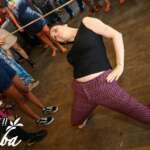 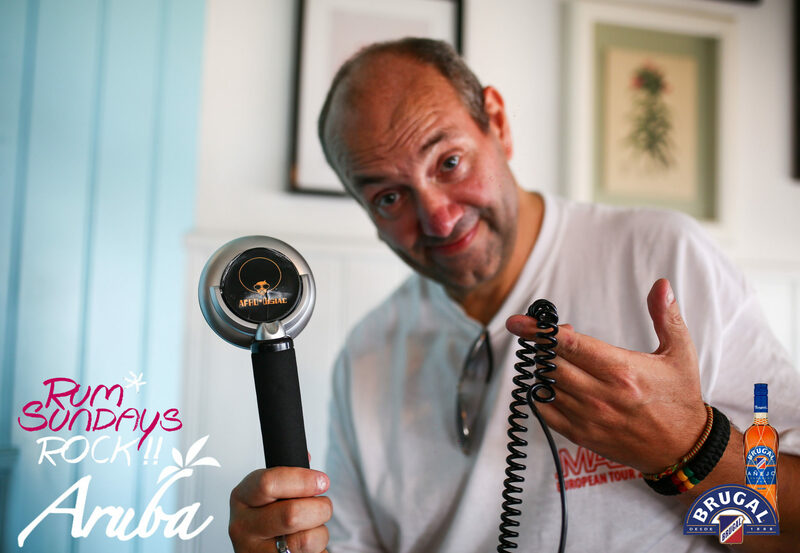 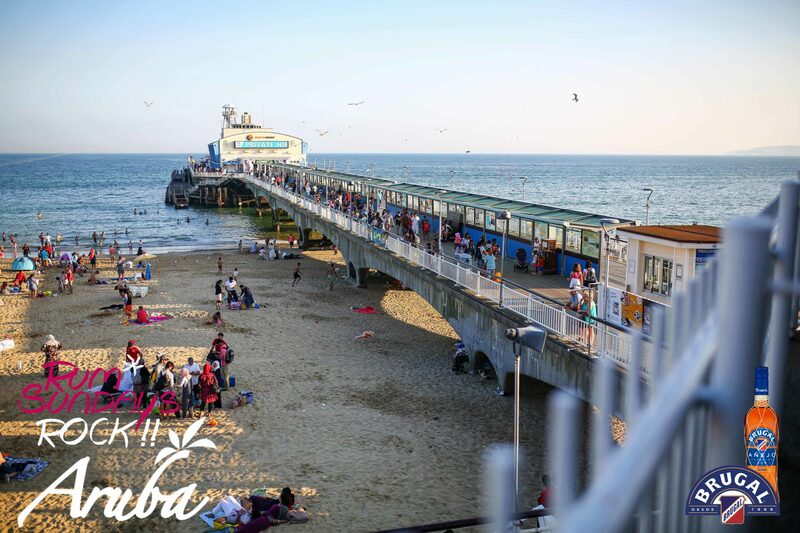 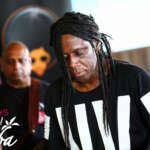 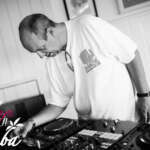 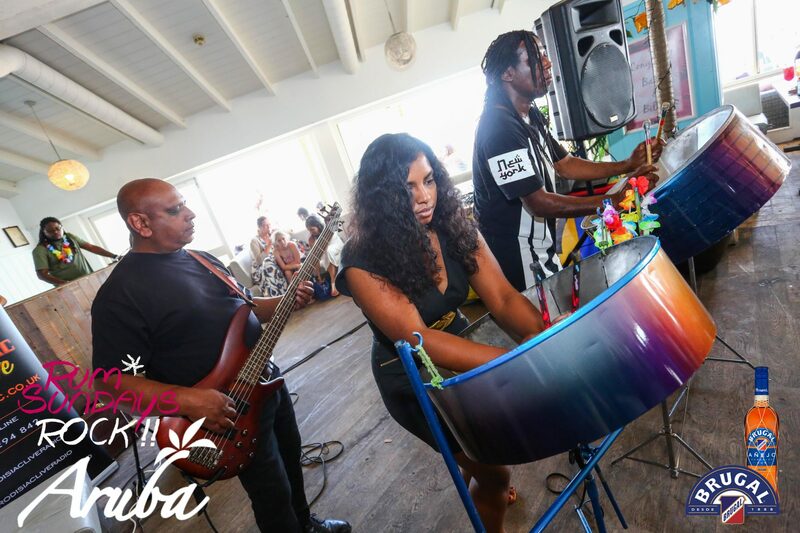 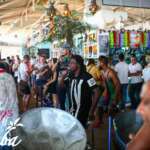 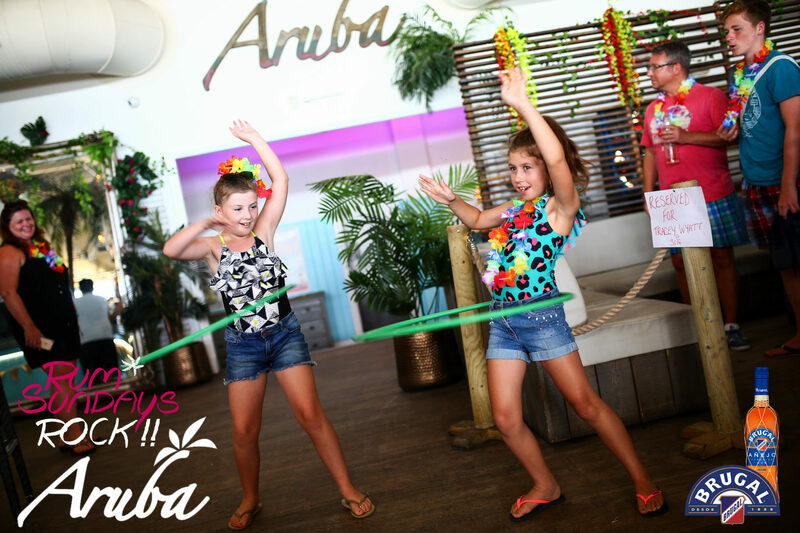 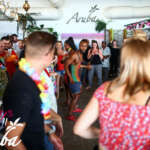 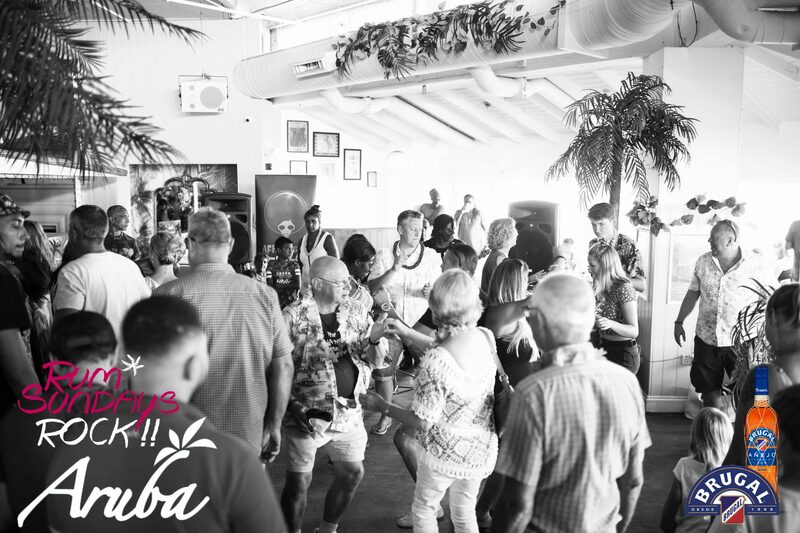 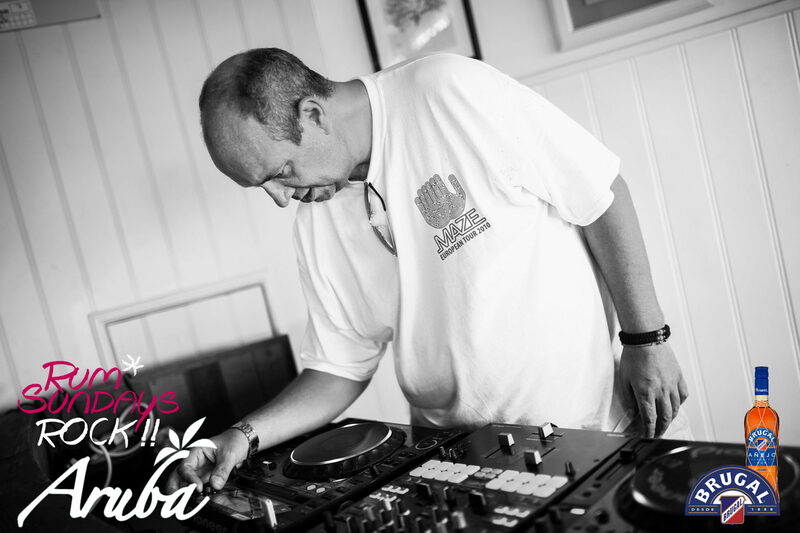 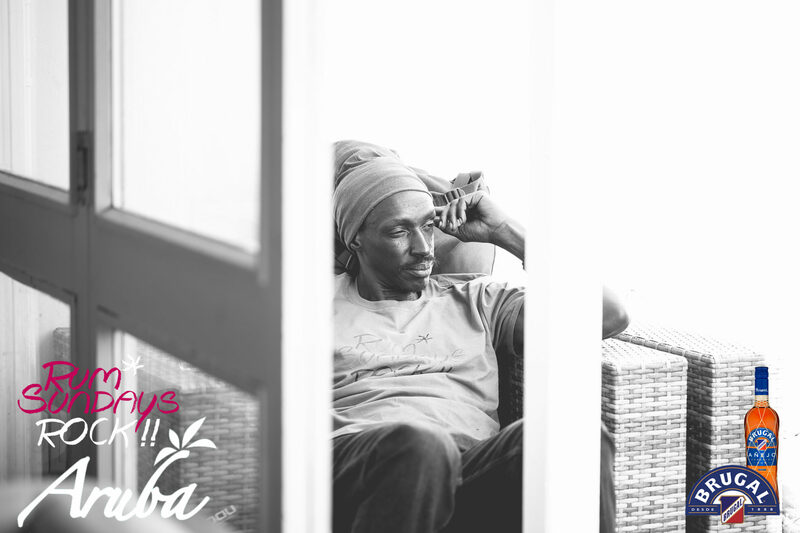 AFRO*DISIAC LIVE djs hosted Aruba’s seriously easy-going bank holiday Sunday filled with sun, sea, sand and everything Caribbean. 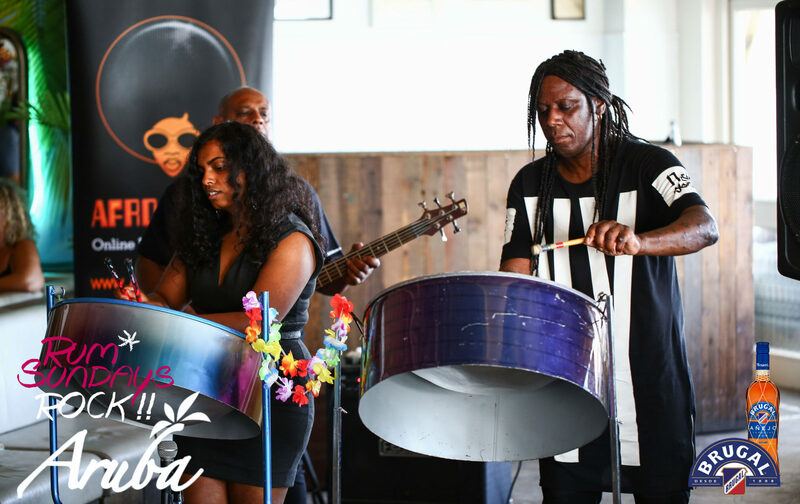 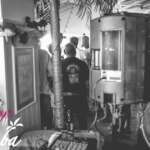 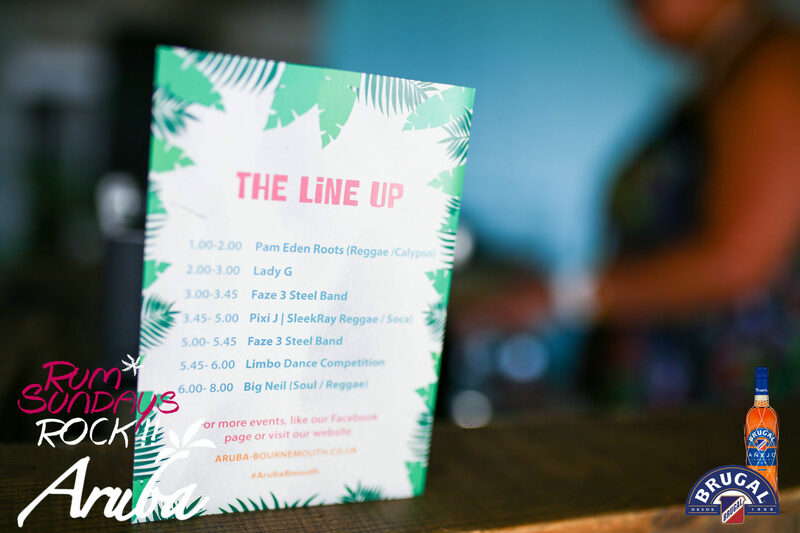 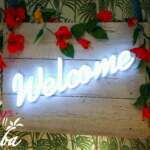 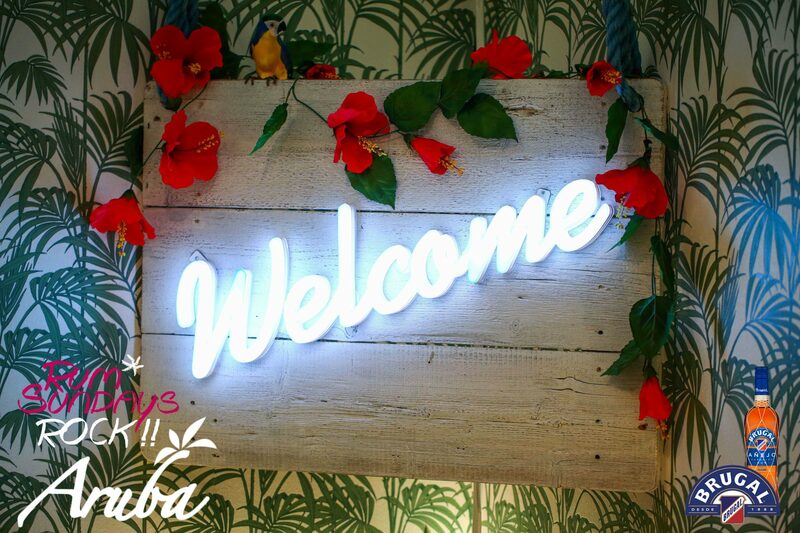 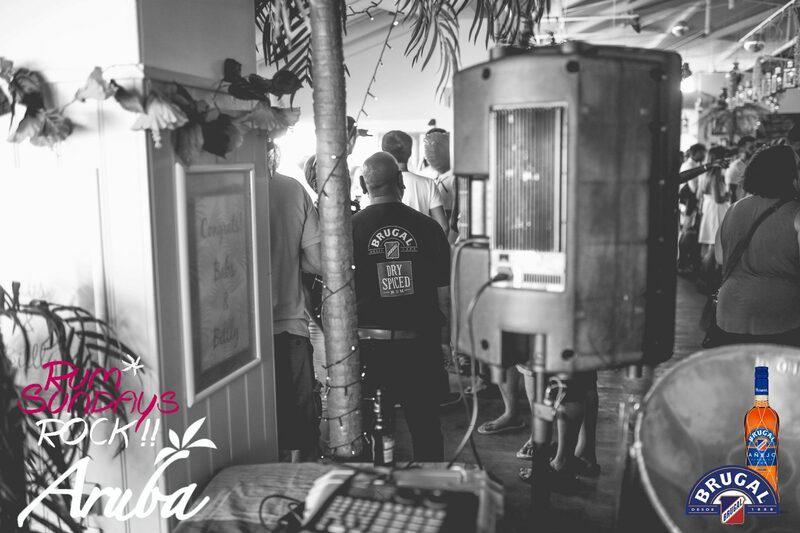 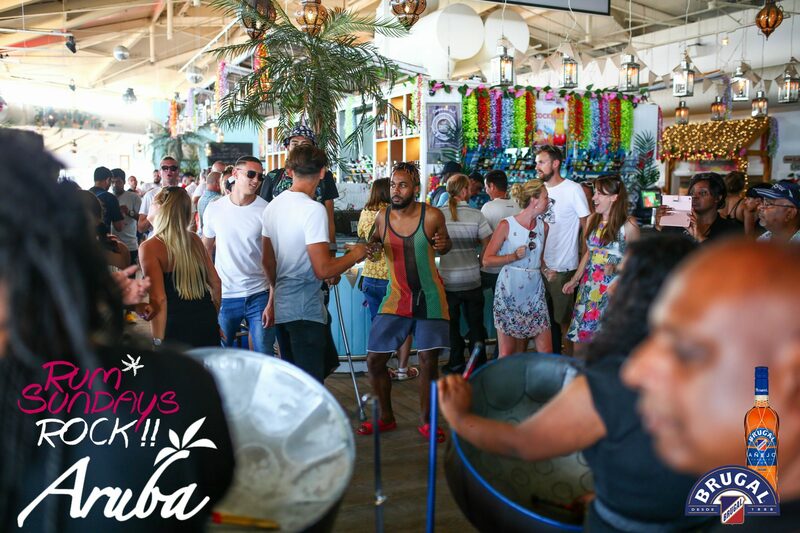 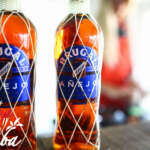 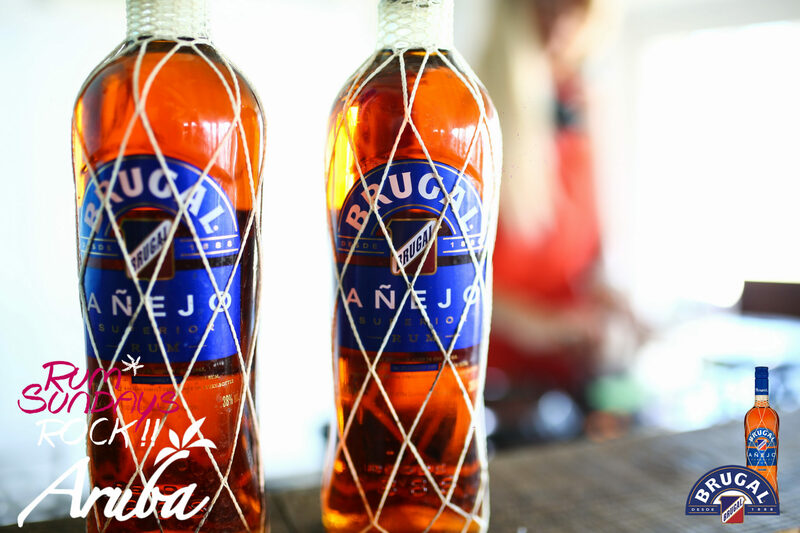 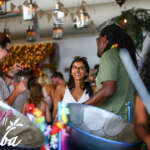 Set up with Jamaican and Barbadian street food, Faze 3 Steel band, palm trees and rum-infused cocktails. 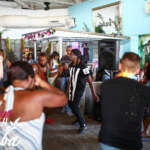 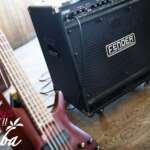 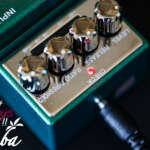 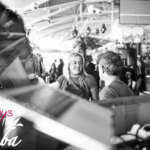 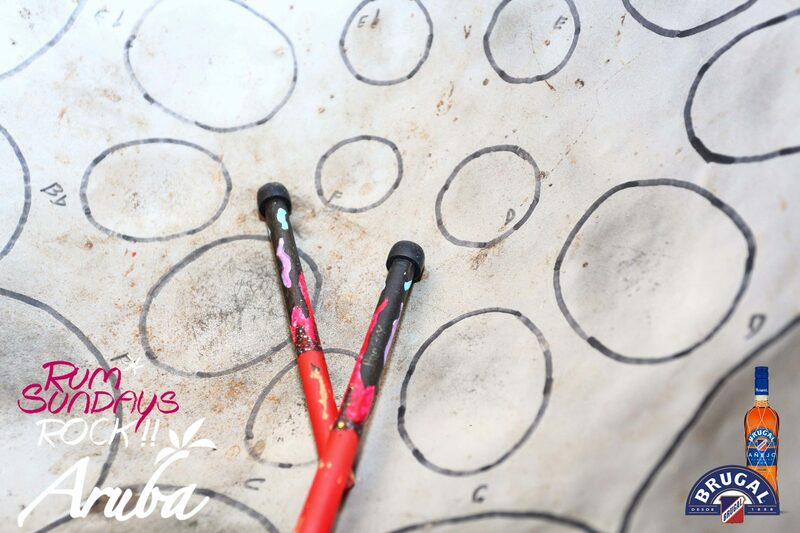 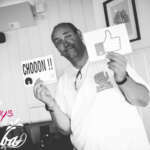 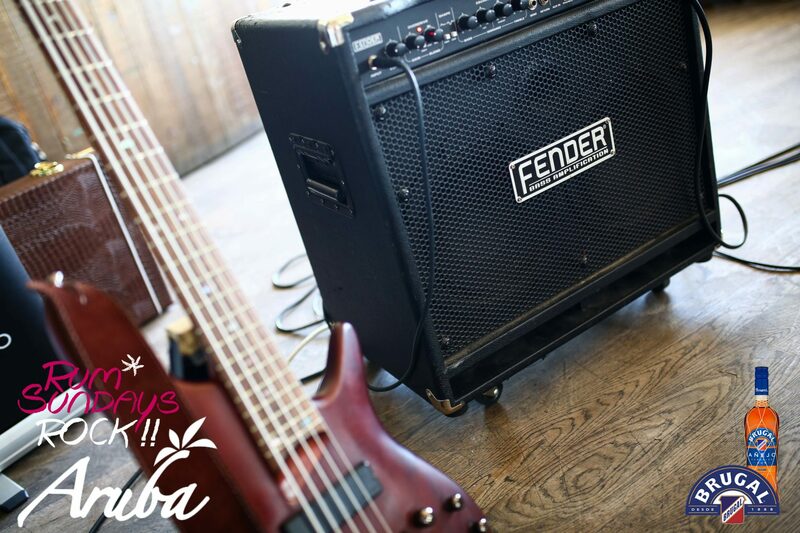 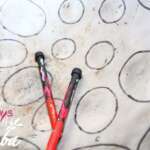 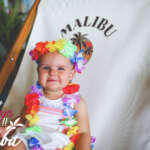 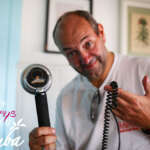 Check out how it went down!